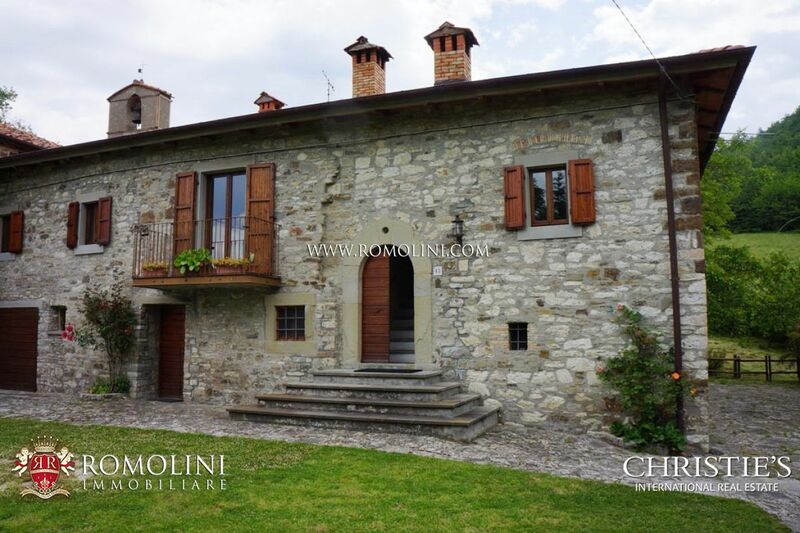 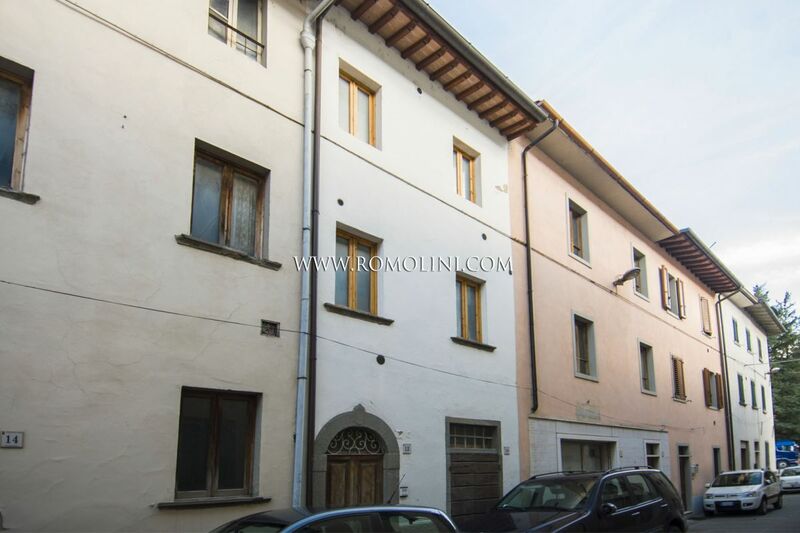 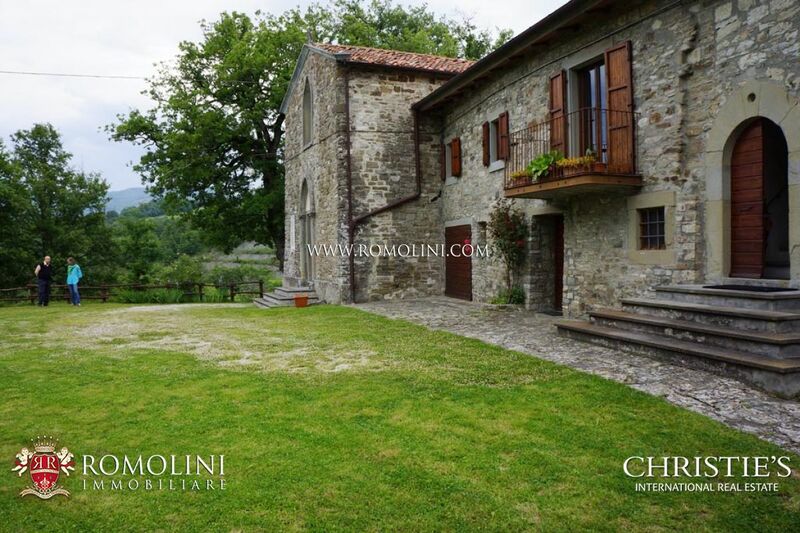 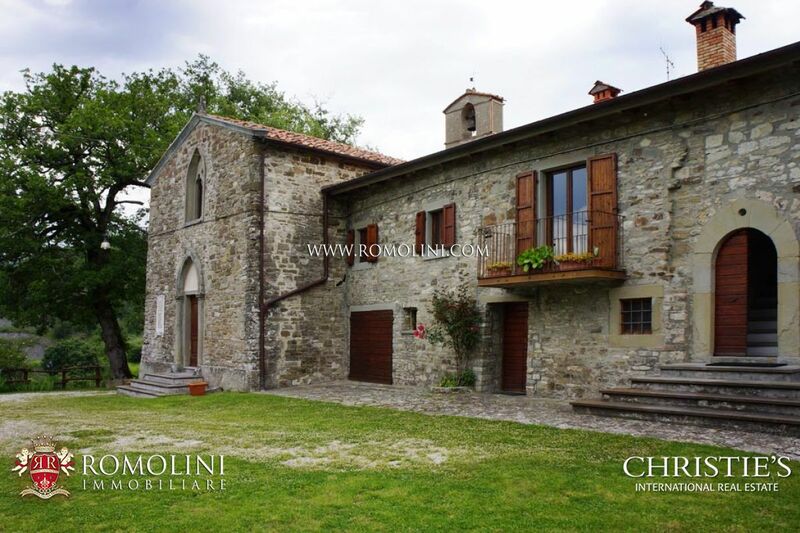 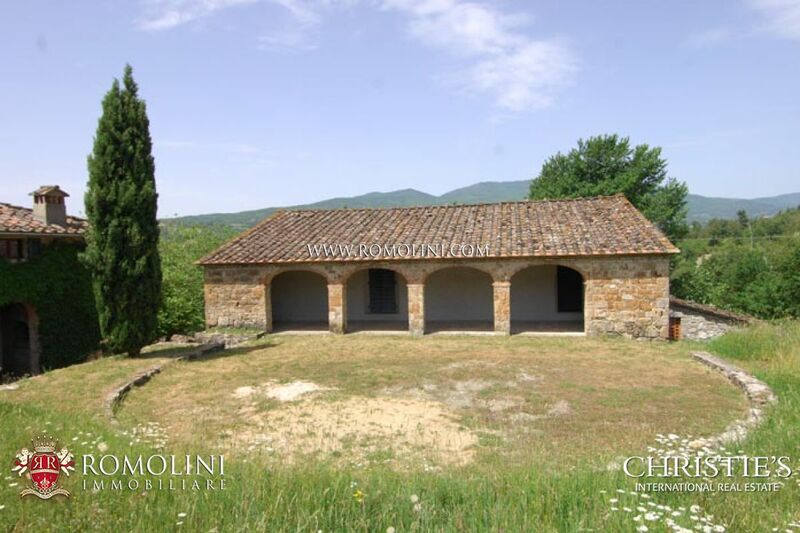 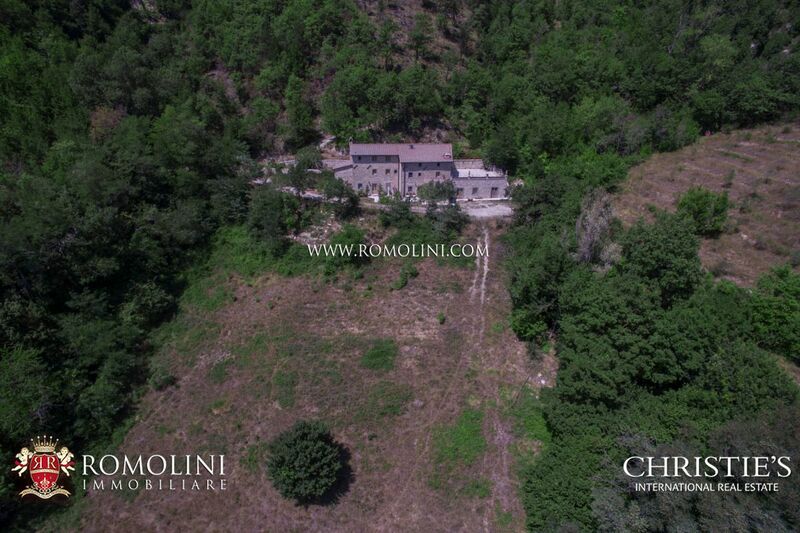 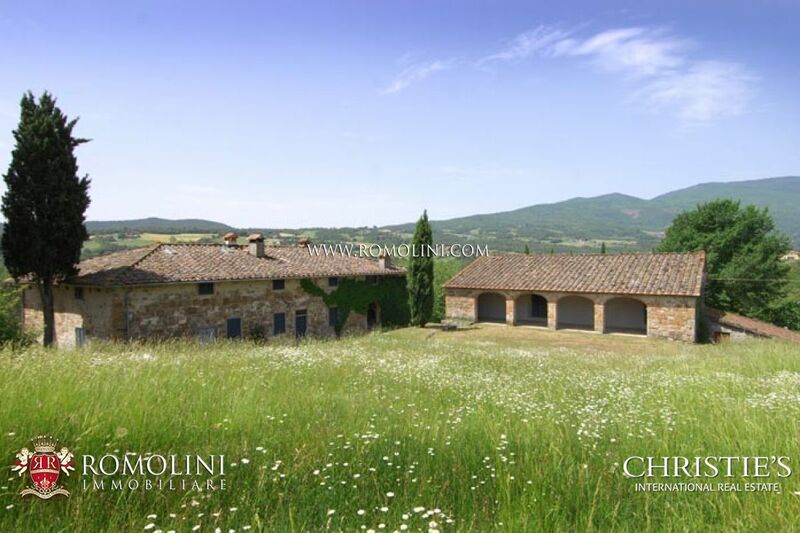 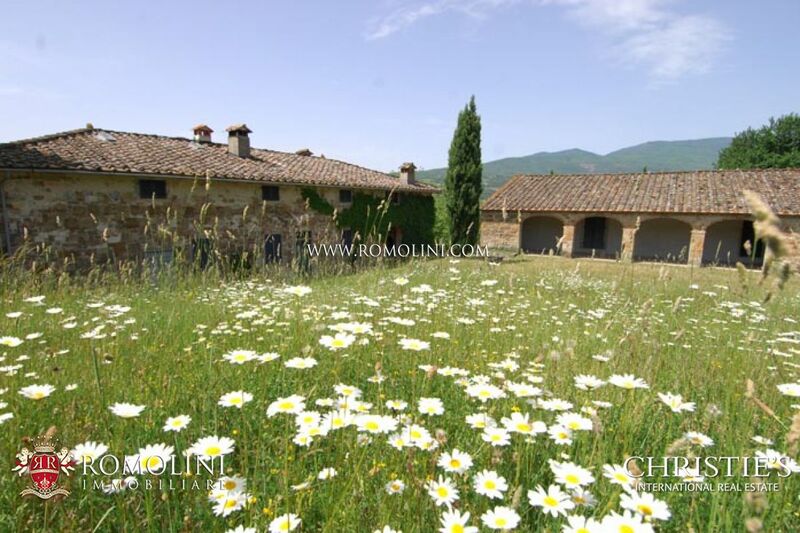 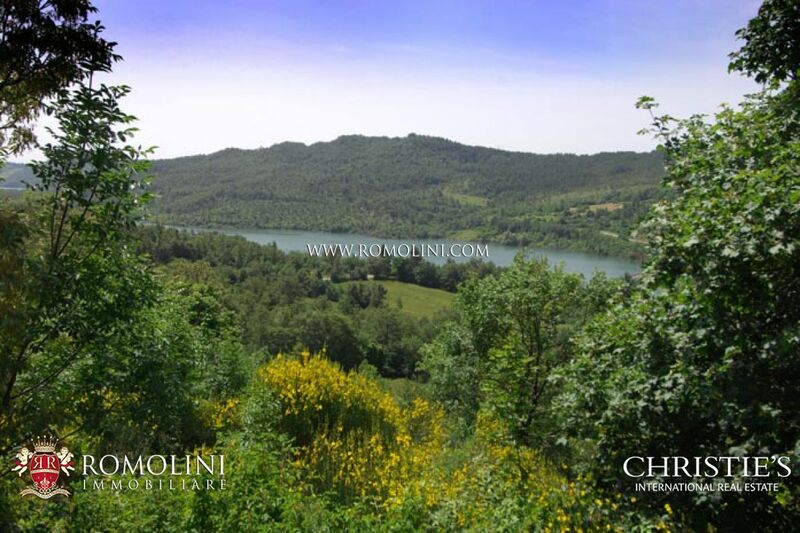 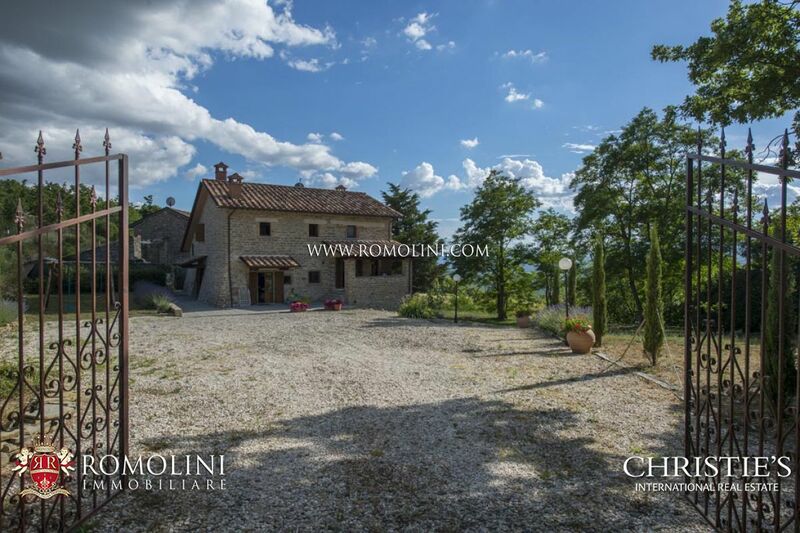 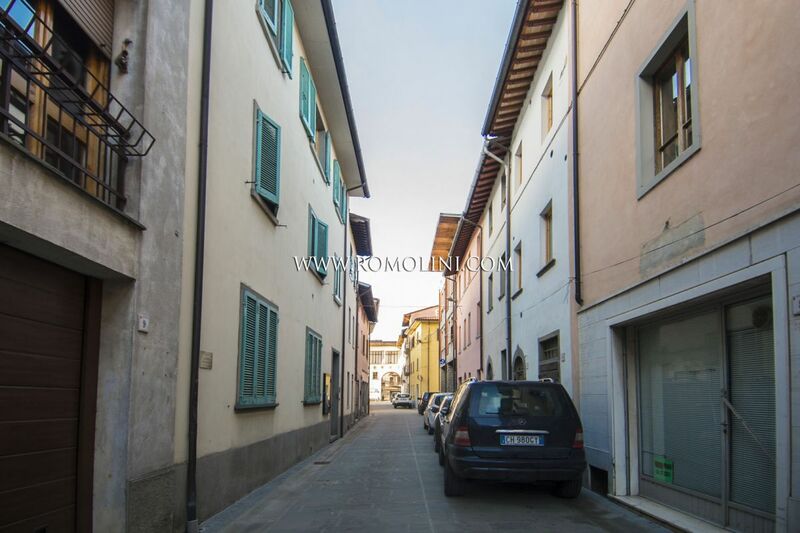 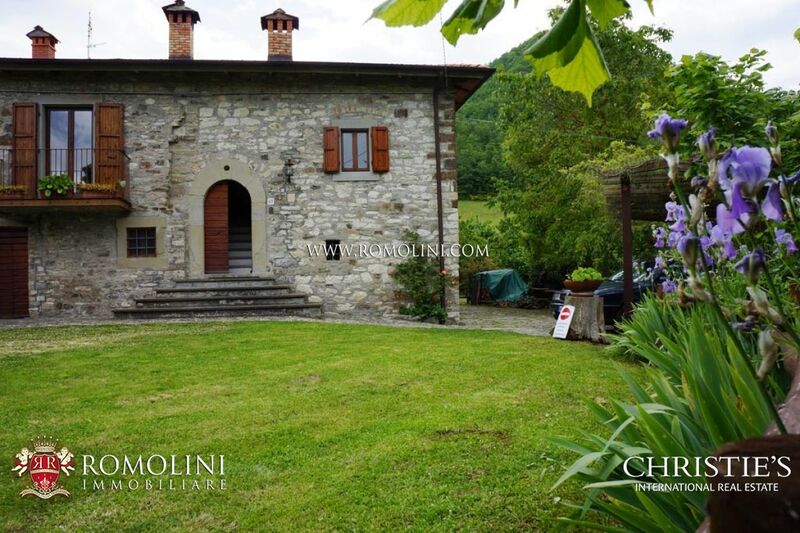 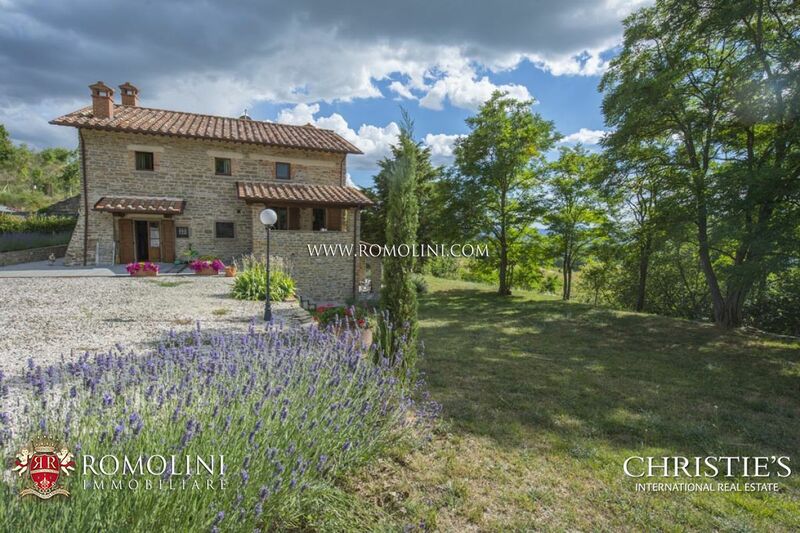 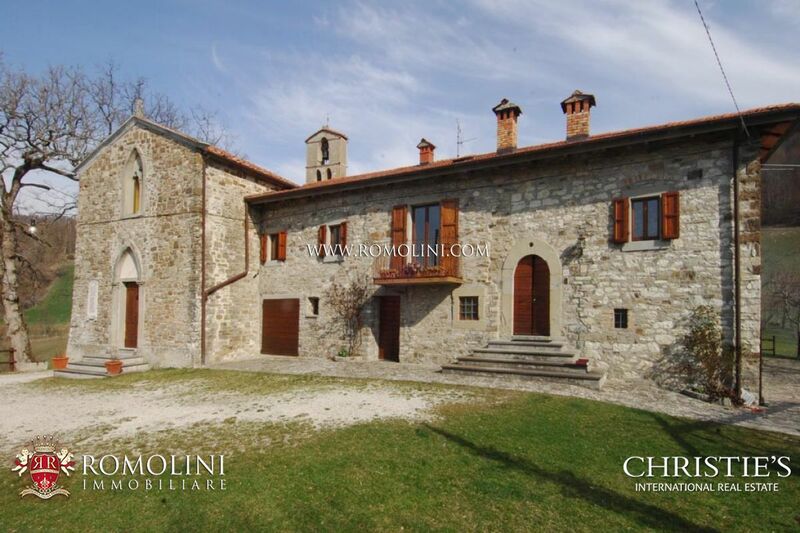 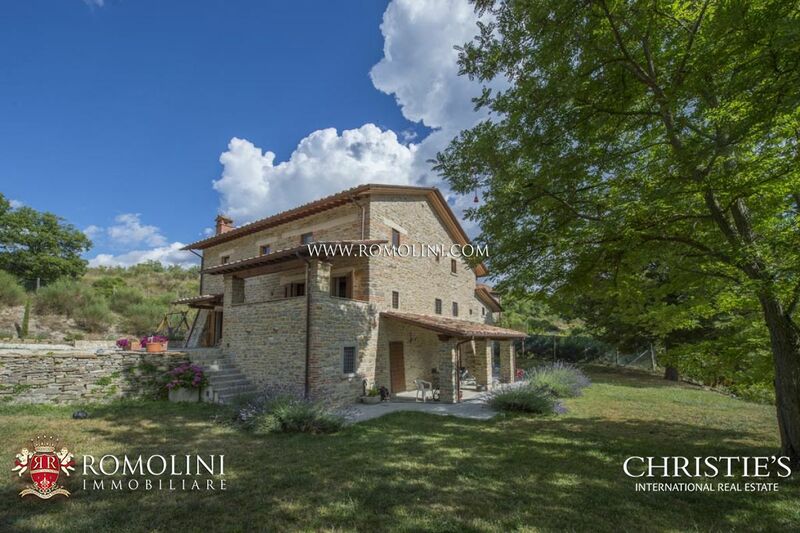 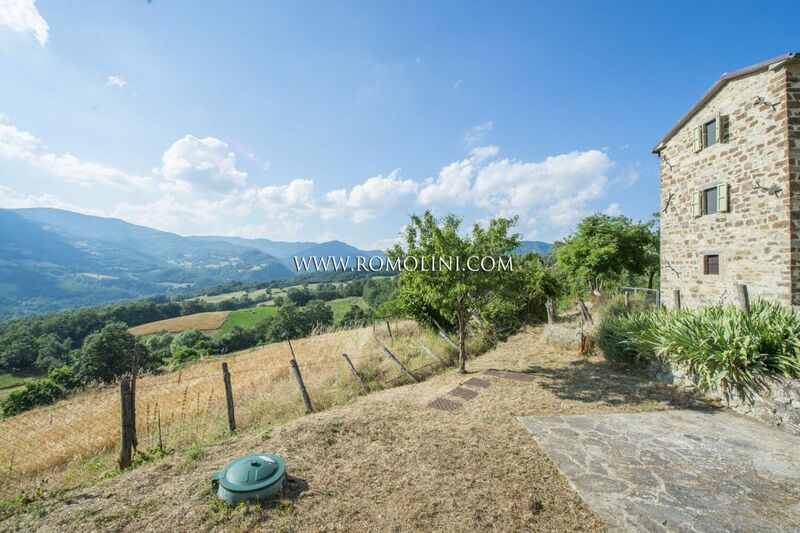 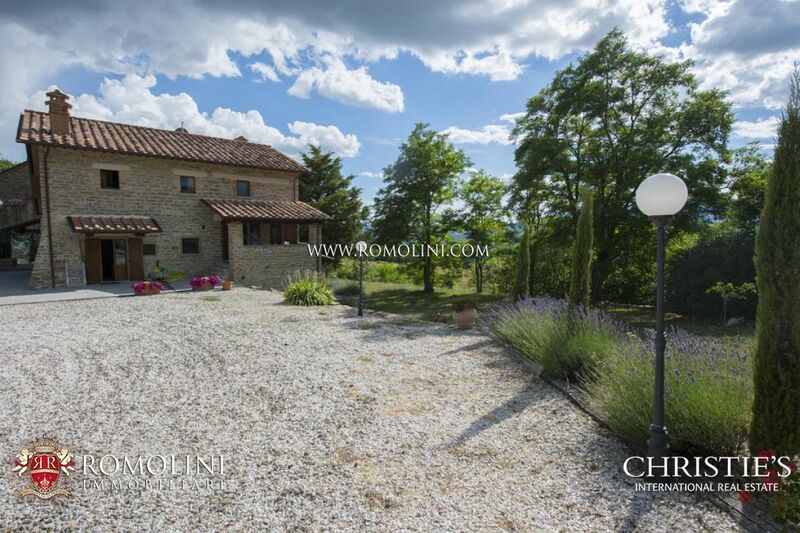 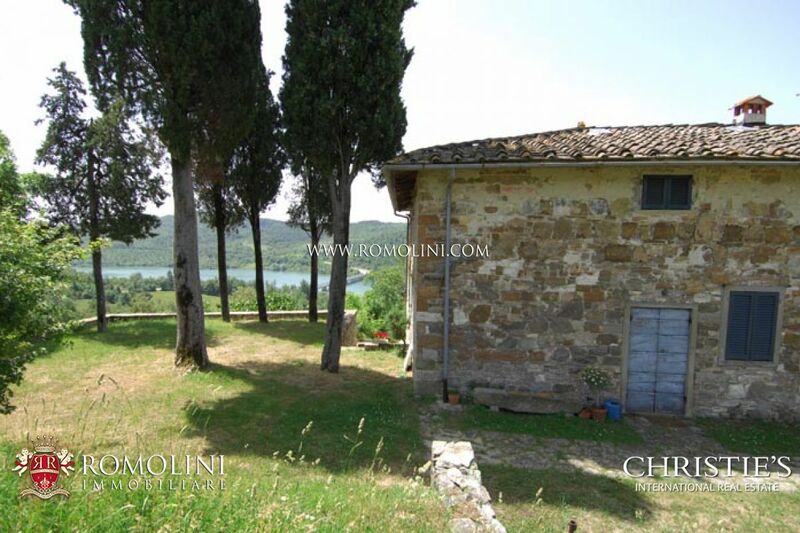 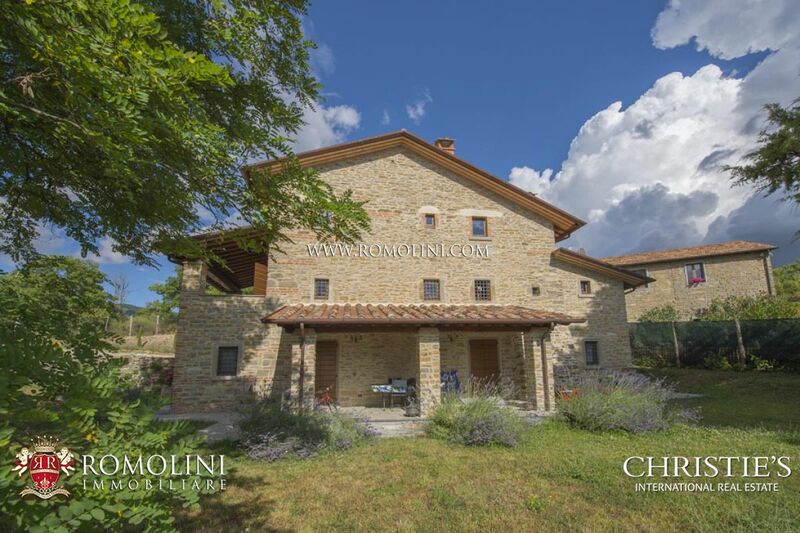 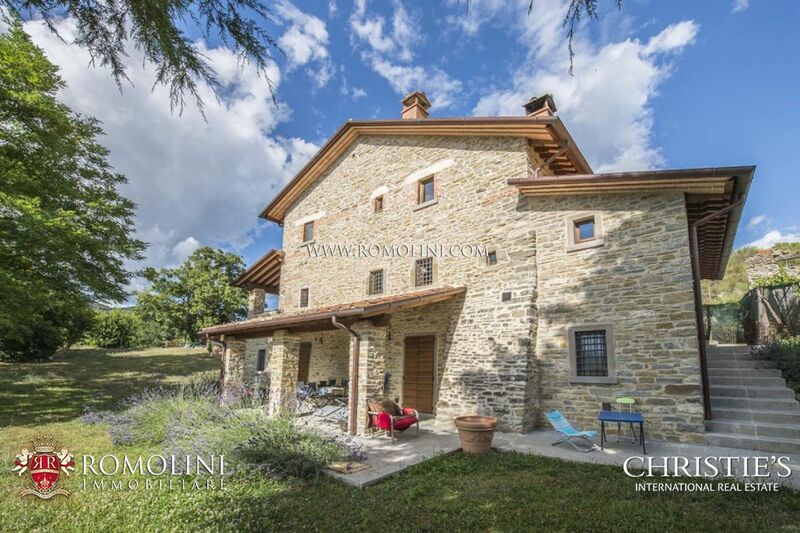 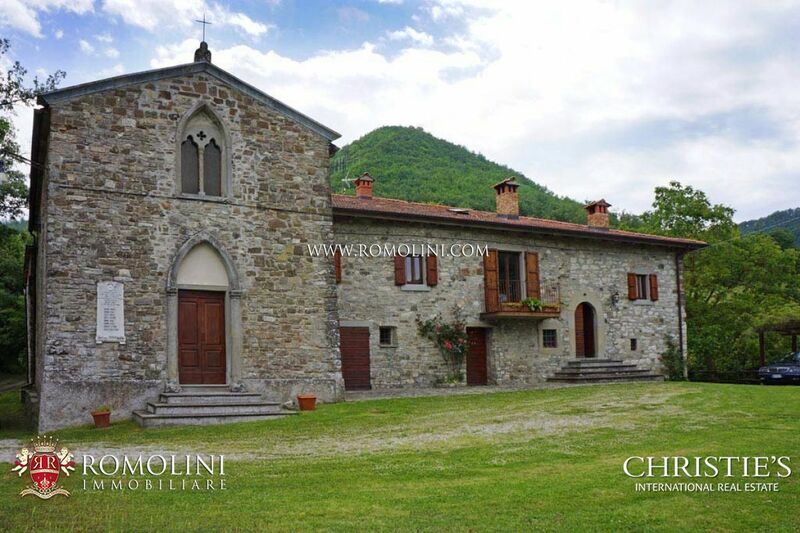 Within a short distance to Pieve Santo Stefano, Sansepolcro and the medieval hamlet of Anghiari, in a panoramic position with view on the Montedoglio lake, Tuscan estate with farmhouse, two annexes and land. 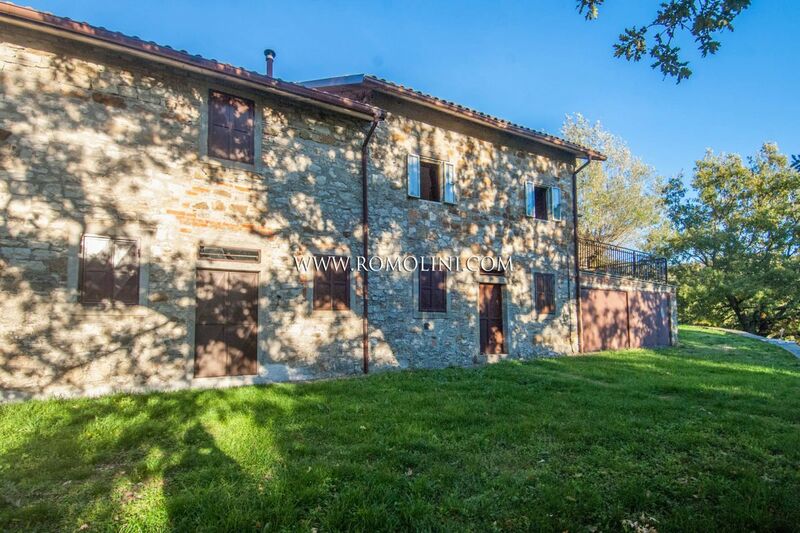 The complex is split into apartments for the hosting business. 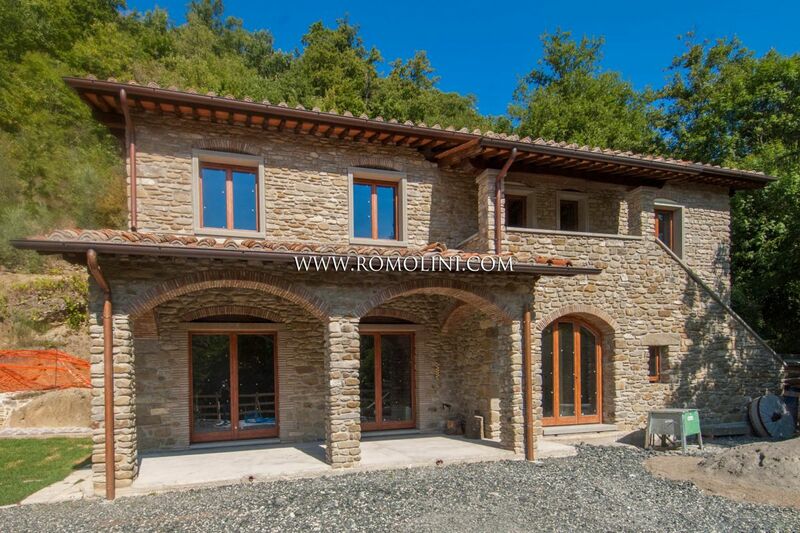 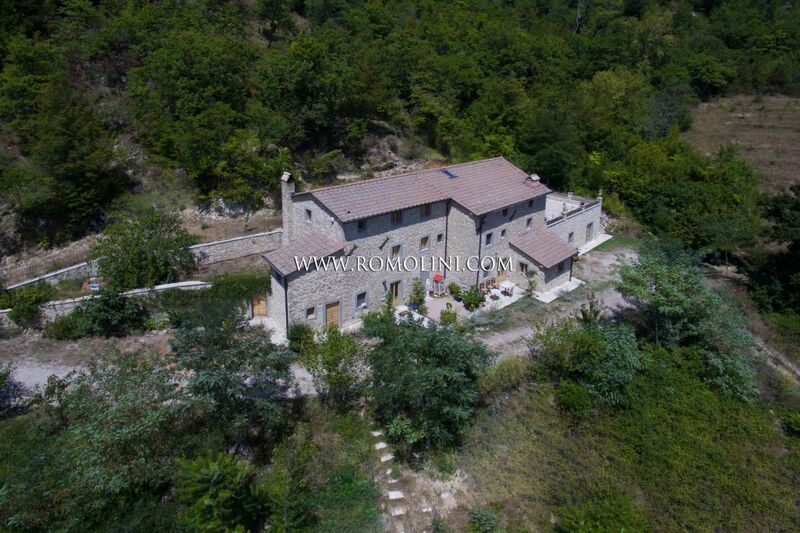 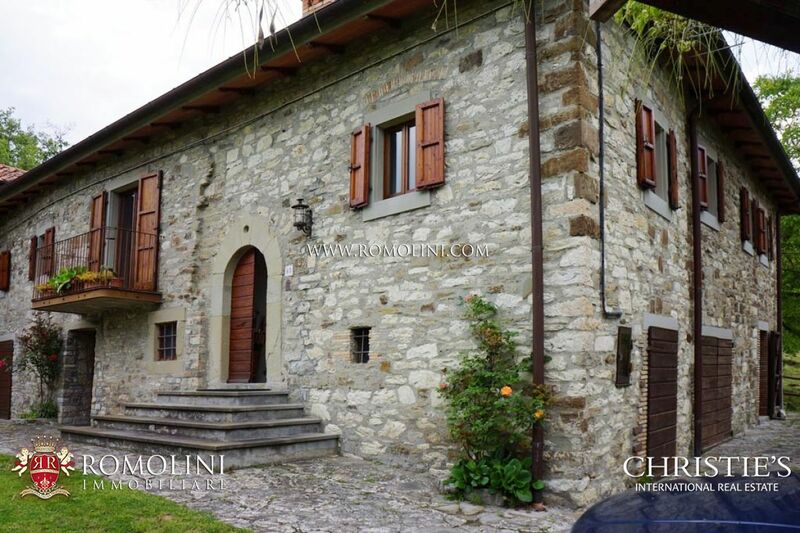 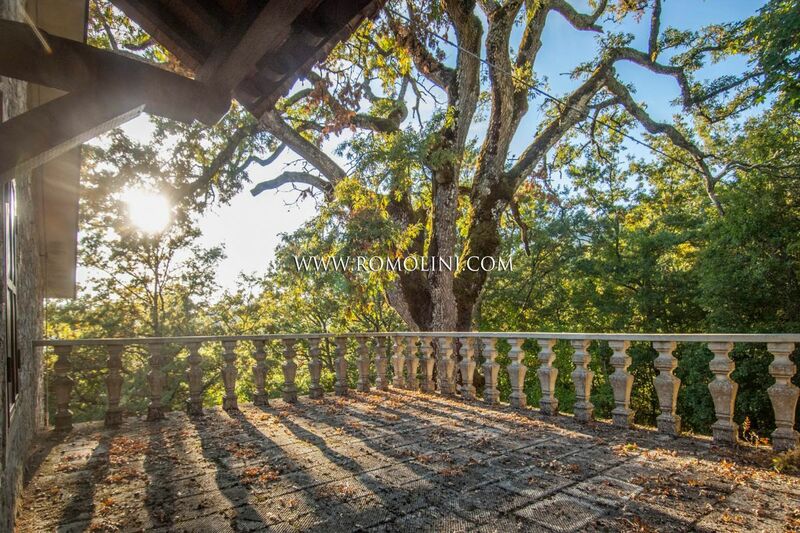 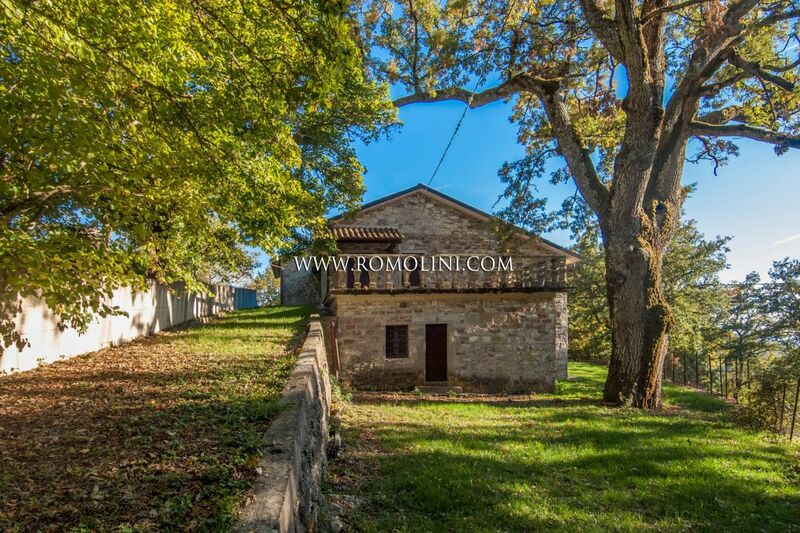 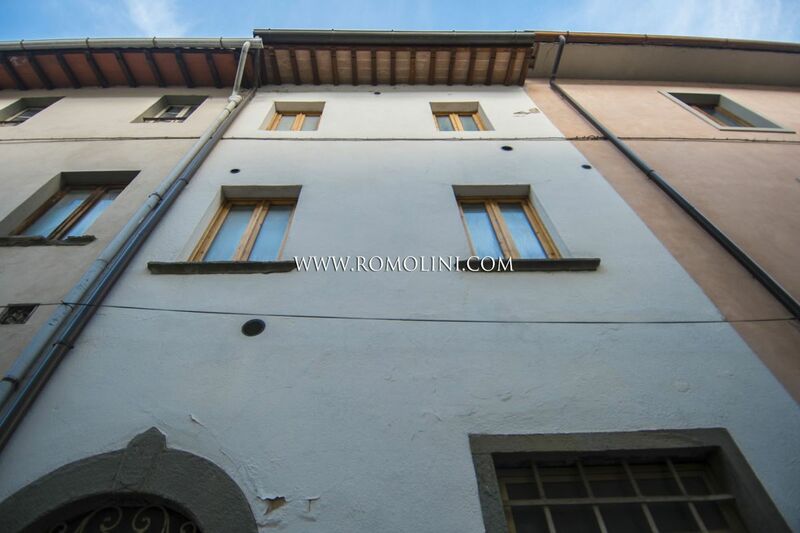 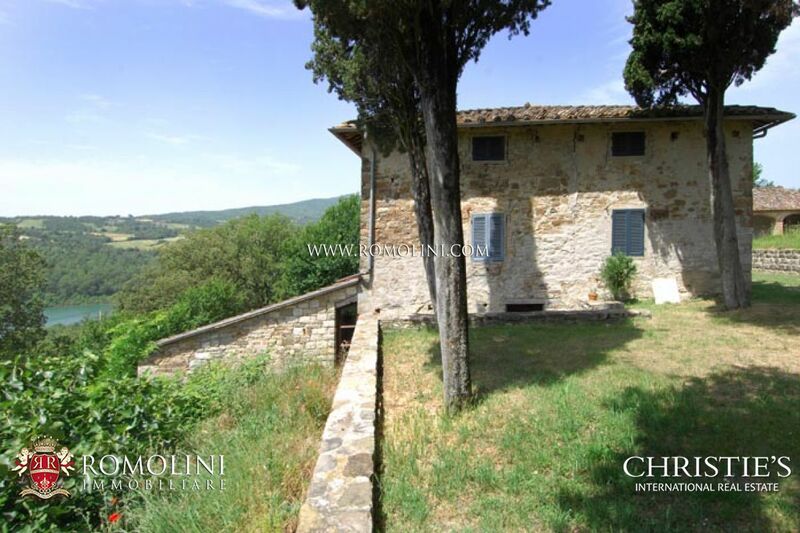 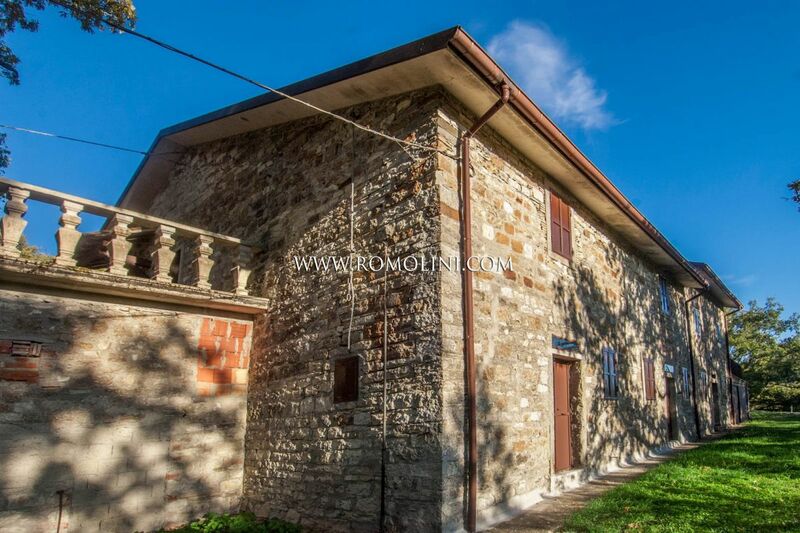 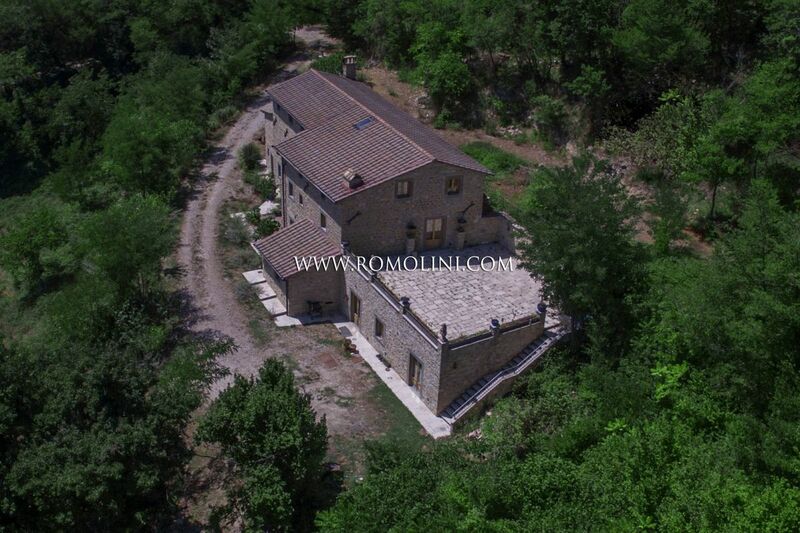 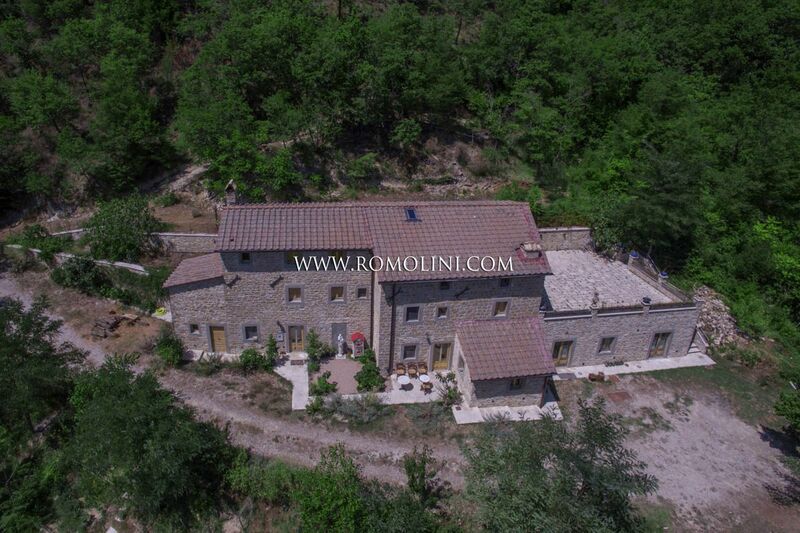 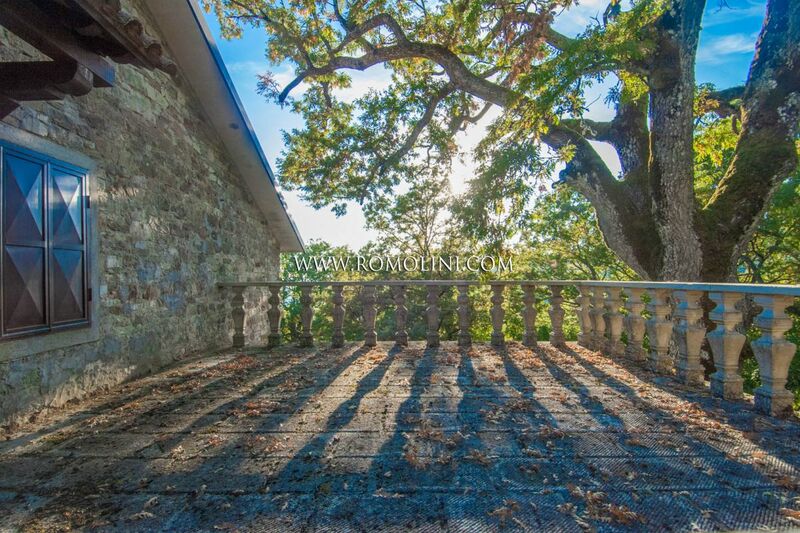 Section of old stone farmhouse for sale in Pieve Santo Stefano. 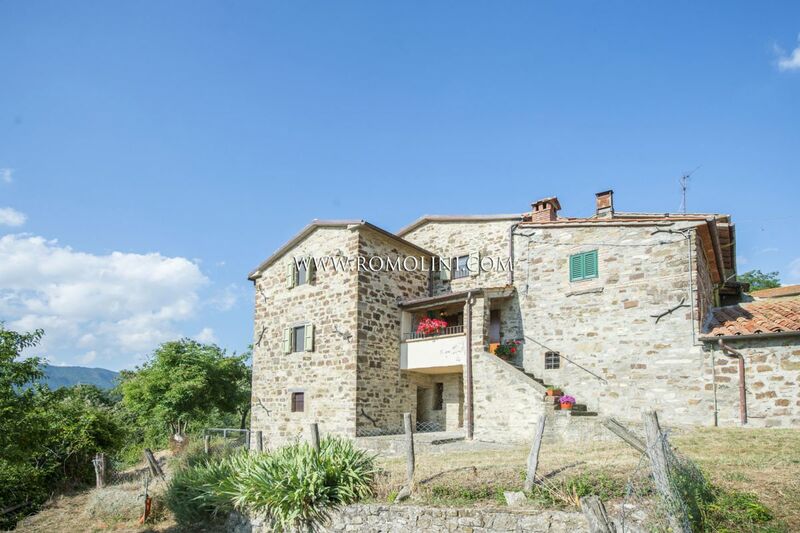 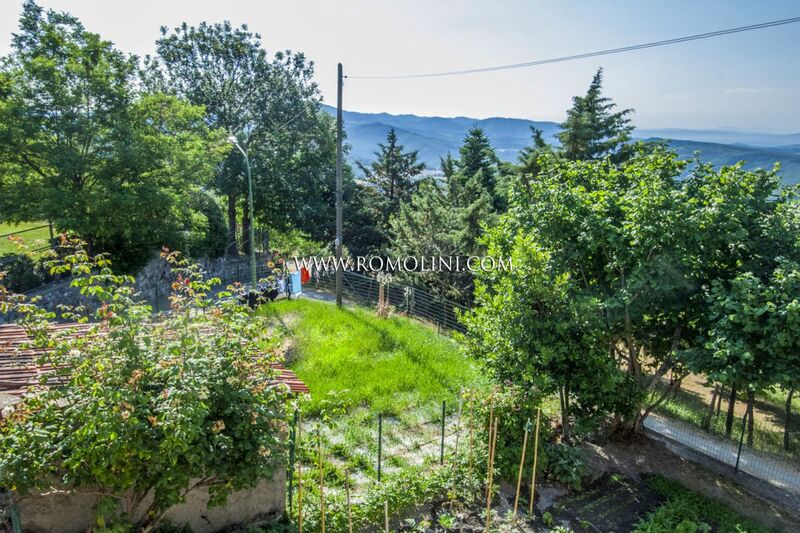 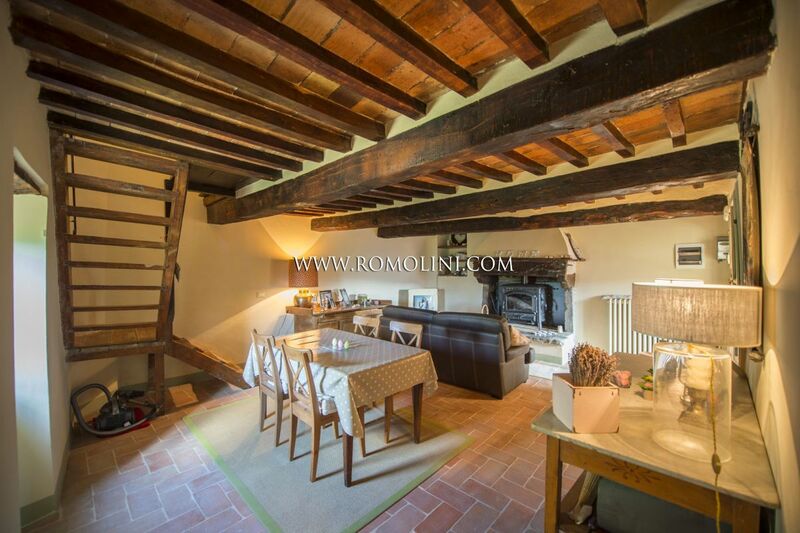 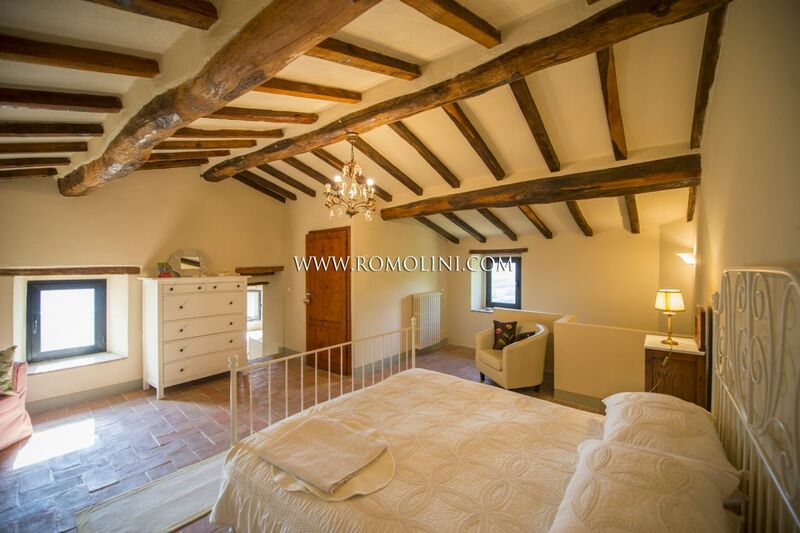 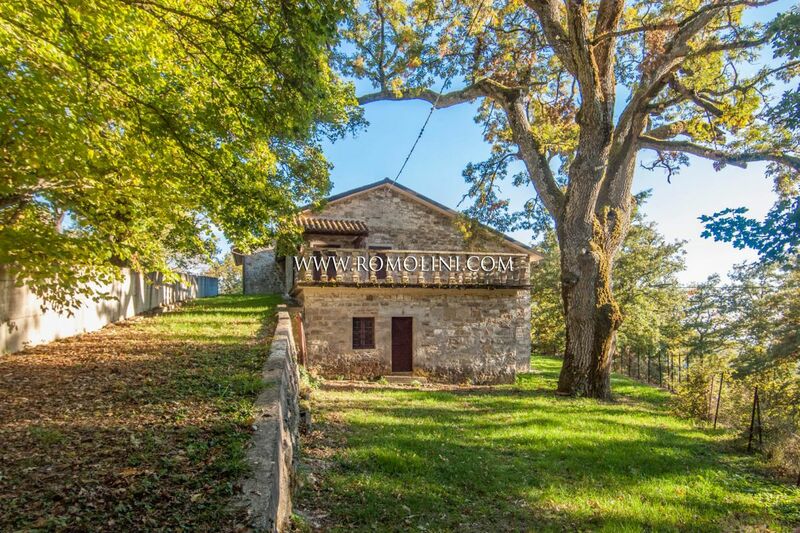 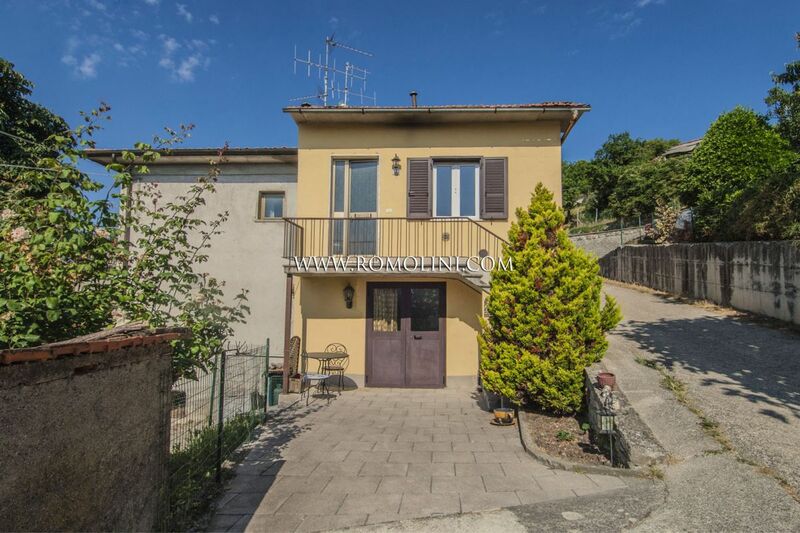 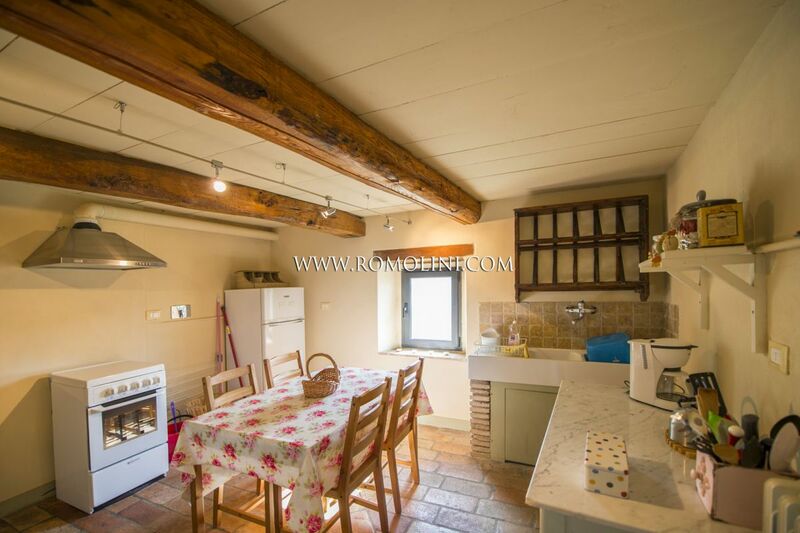 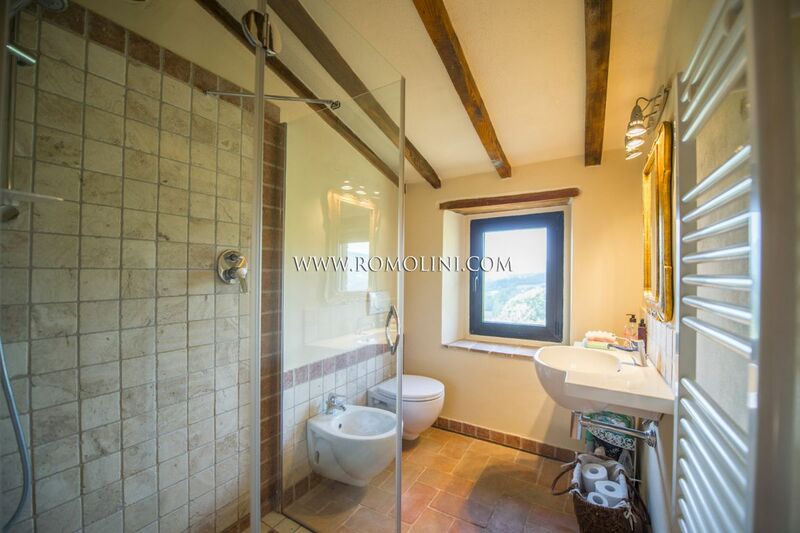 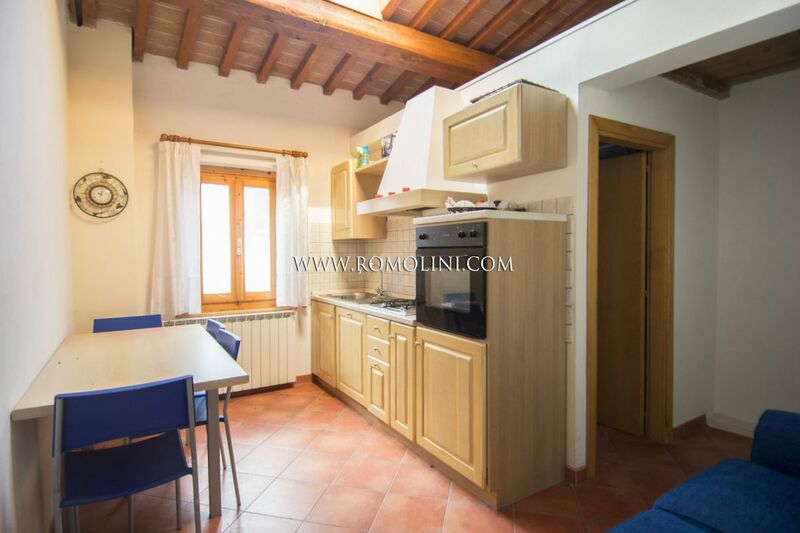 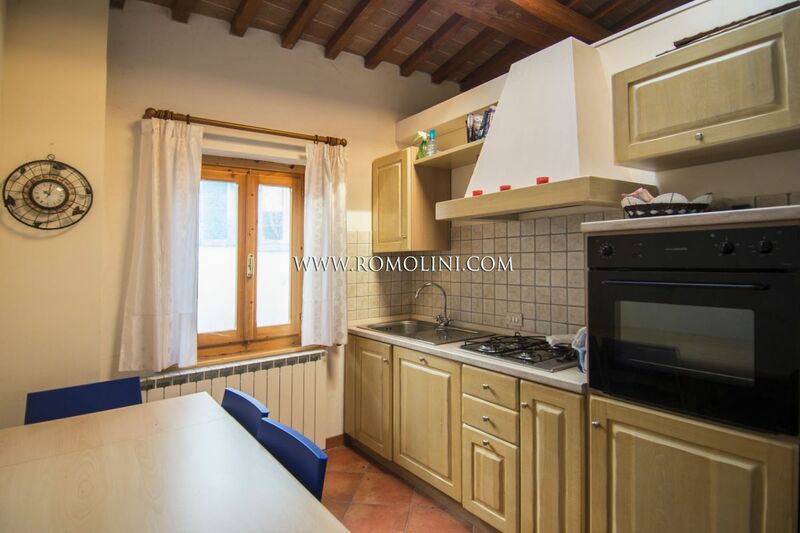 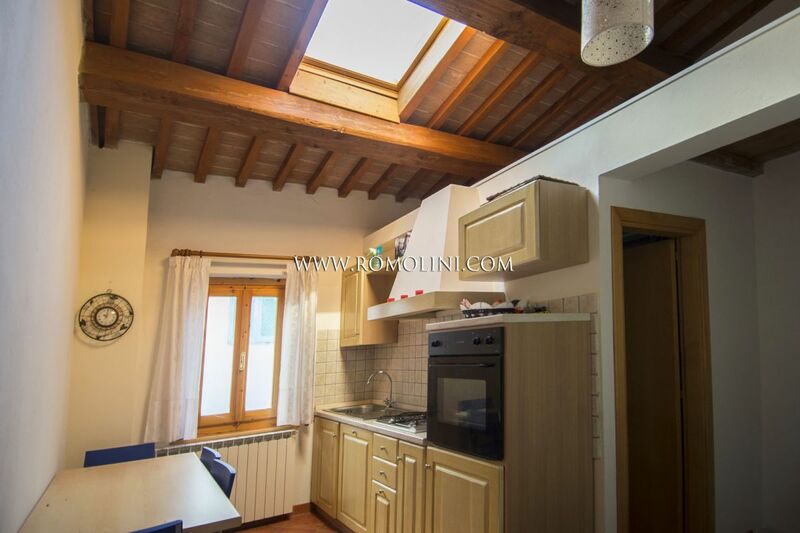 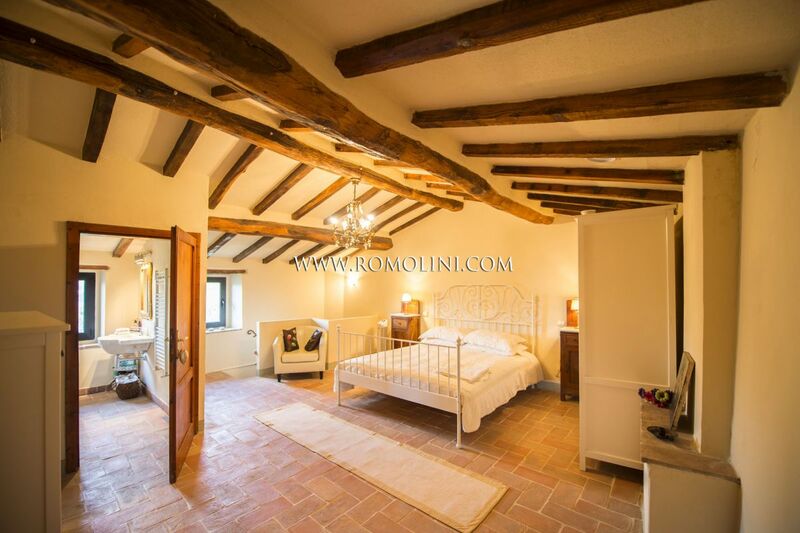 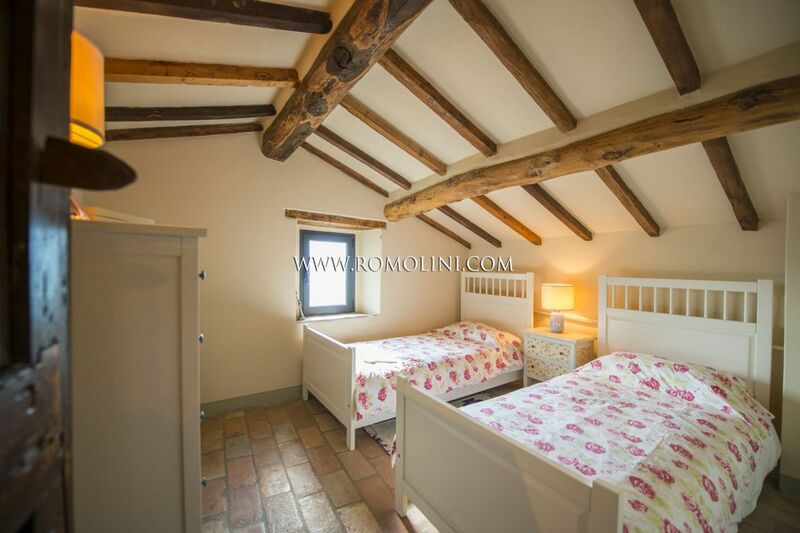 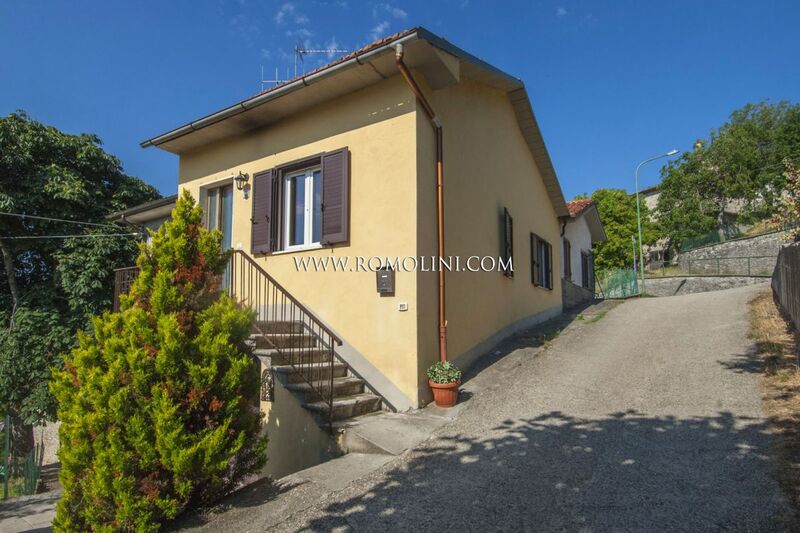 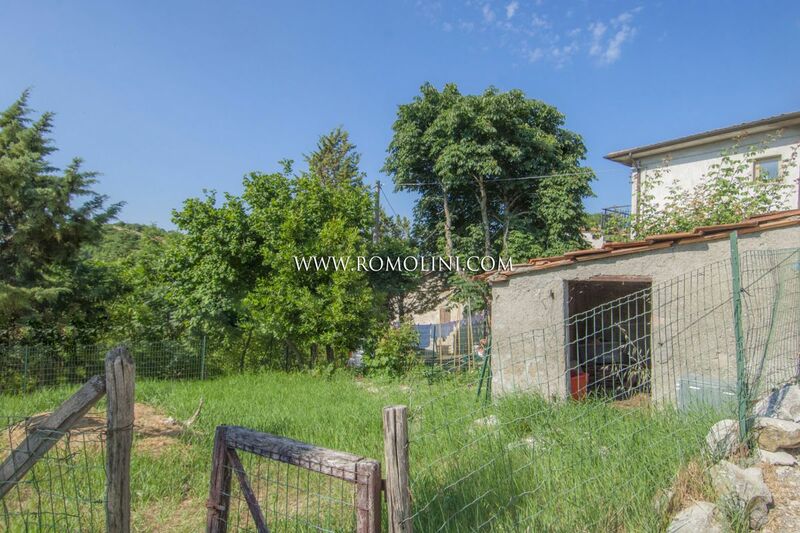 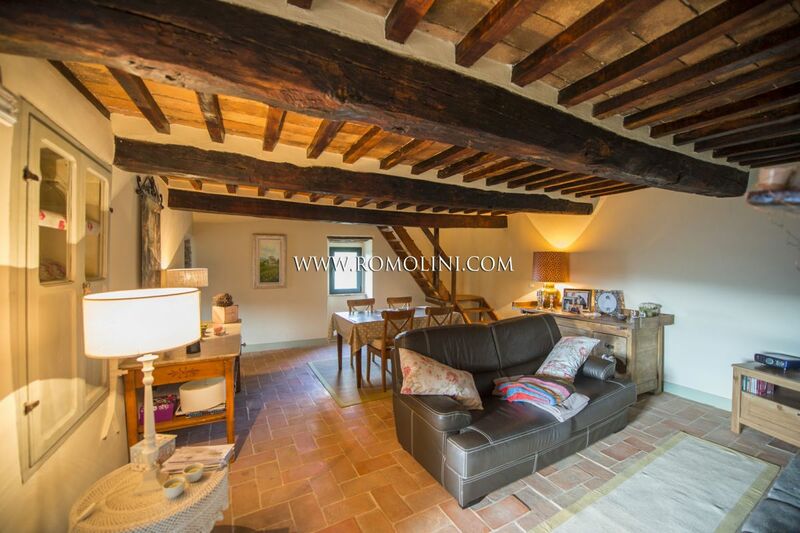 At the border of a small hamlet at 5 minutes from the historical centre of Pieve Santo Stefano, section of an old stone farmhouse with garden. 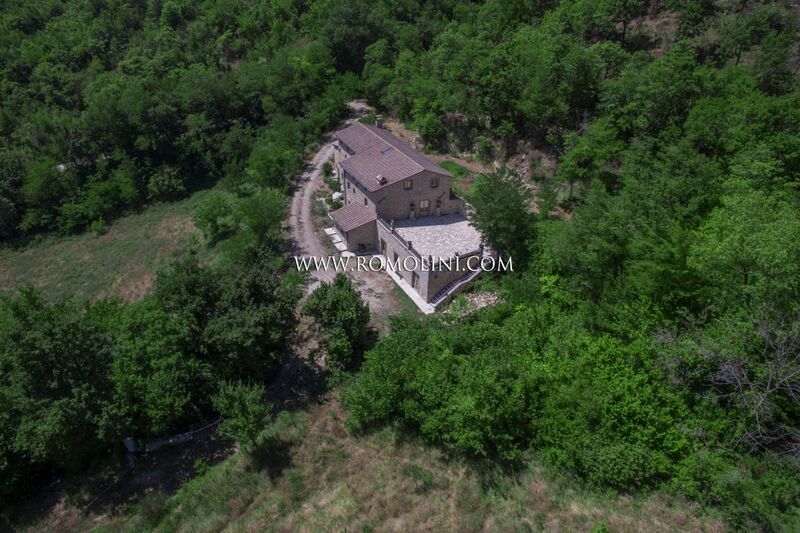 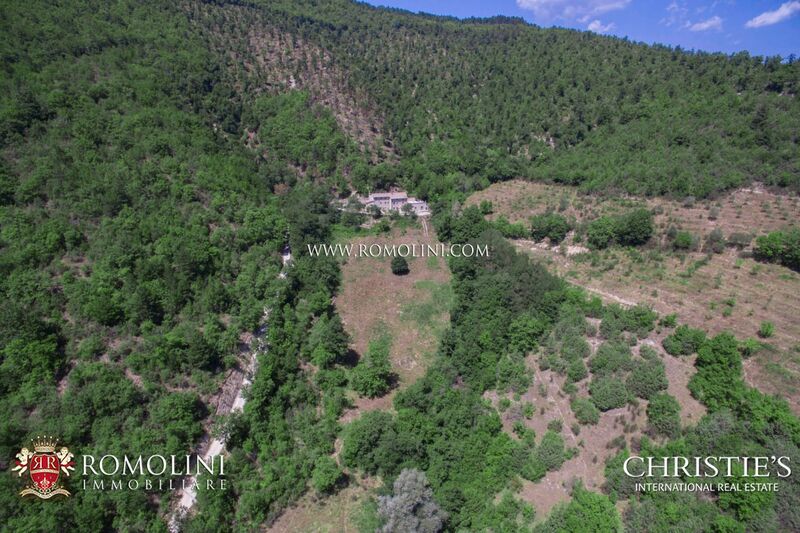 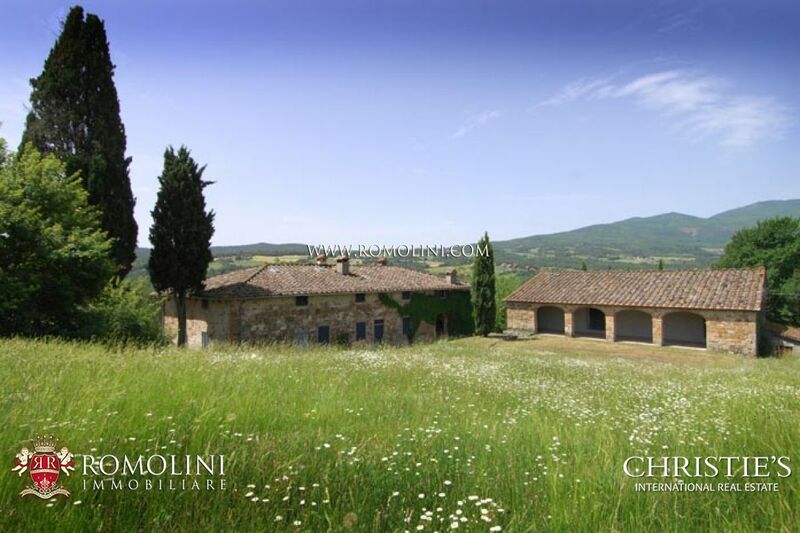 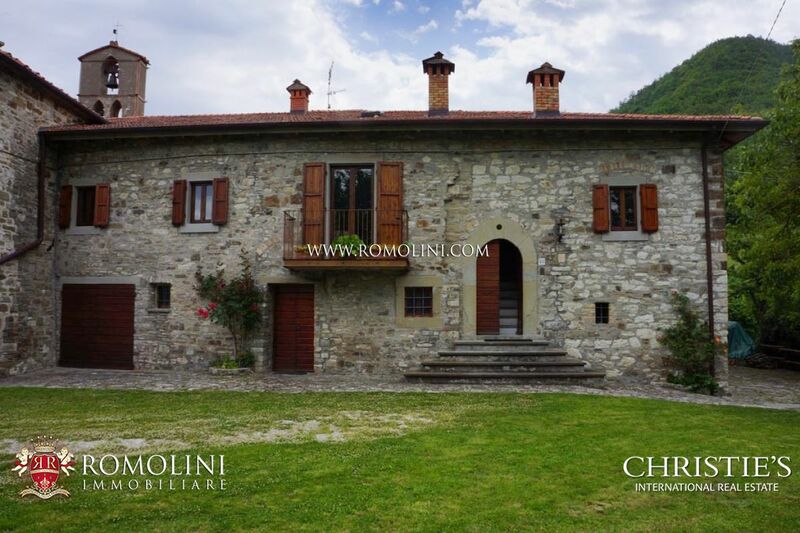 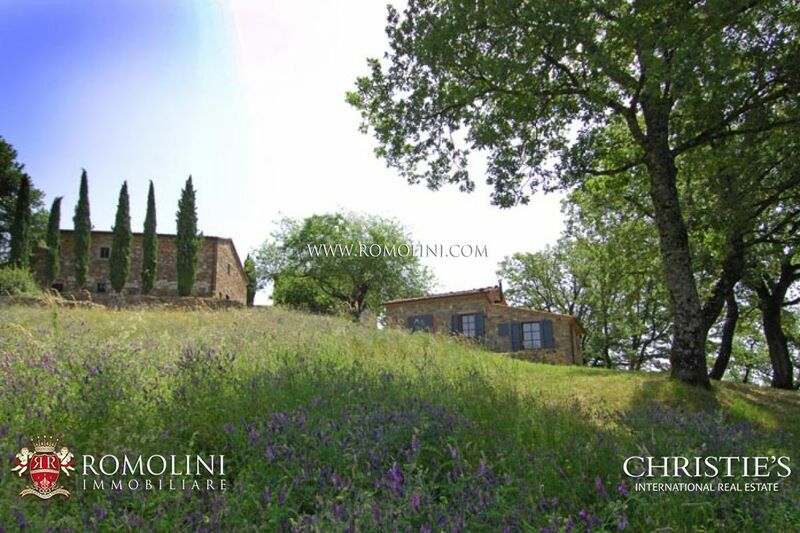 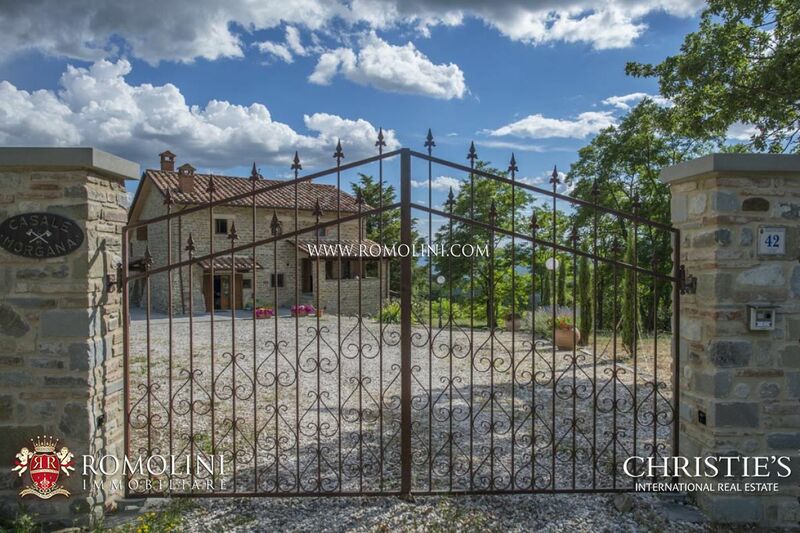 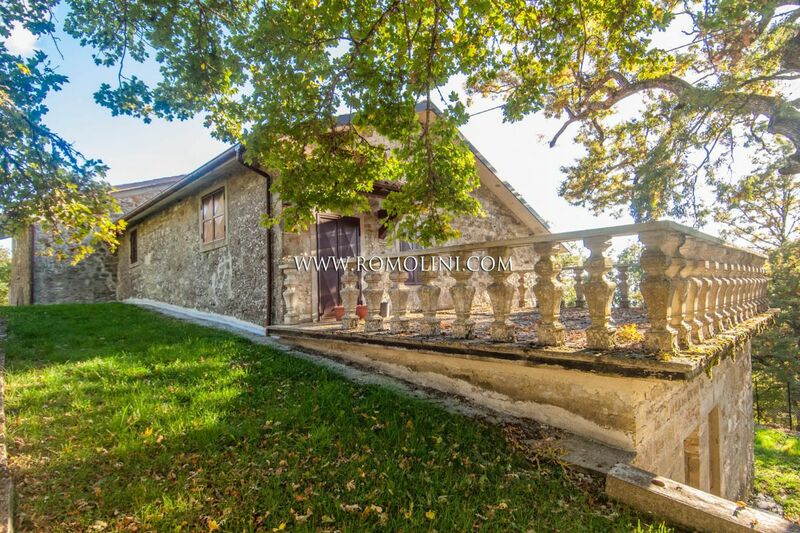 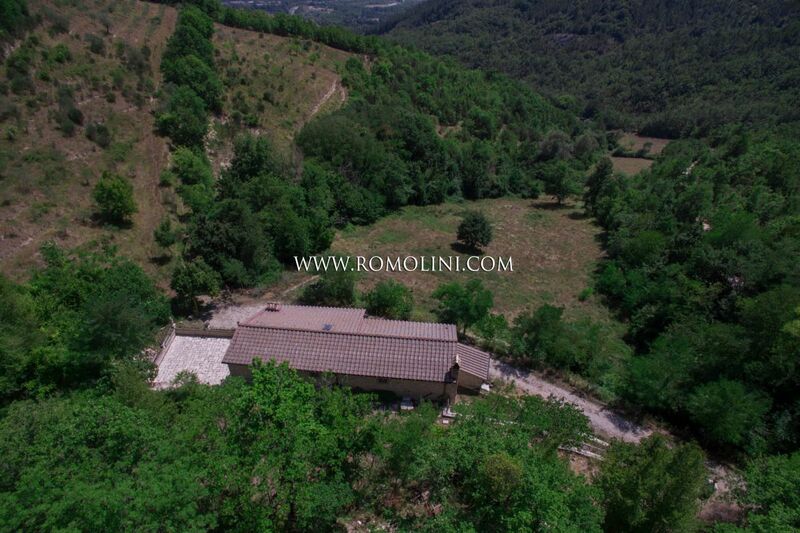 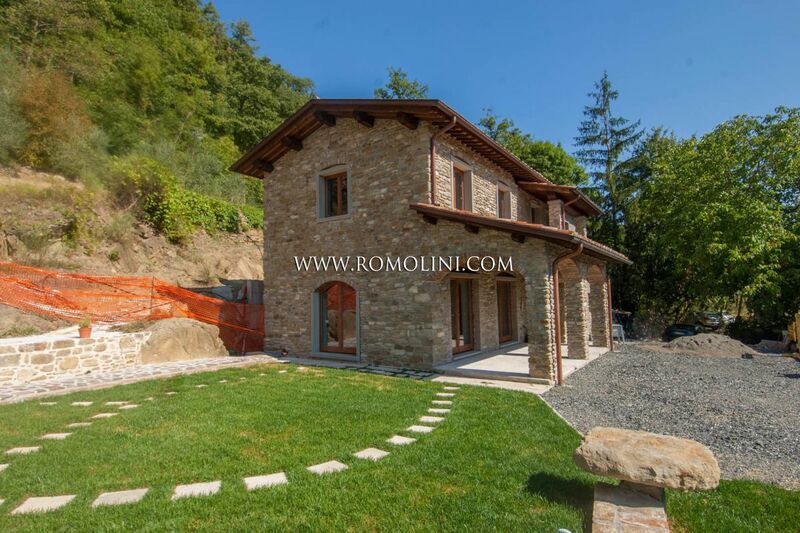 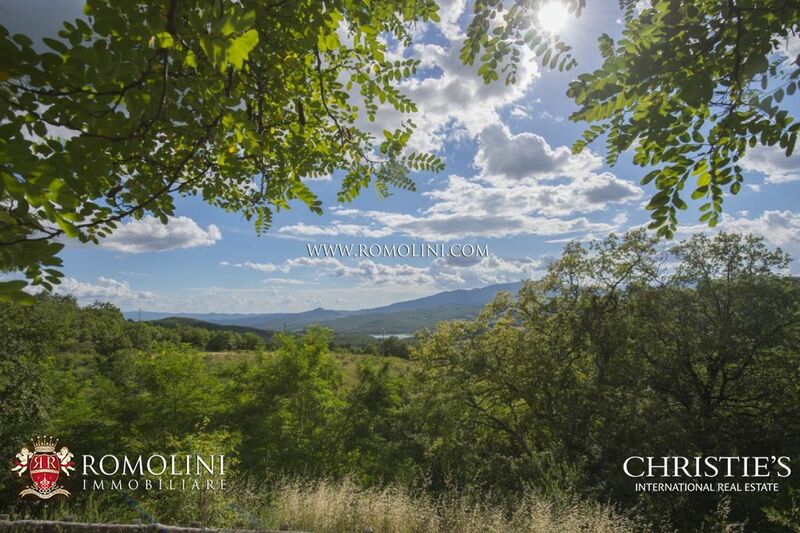 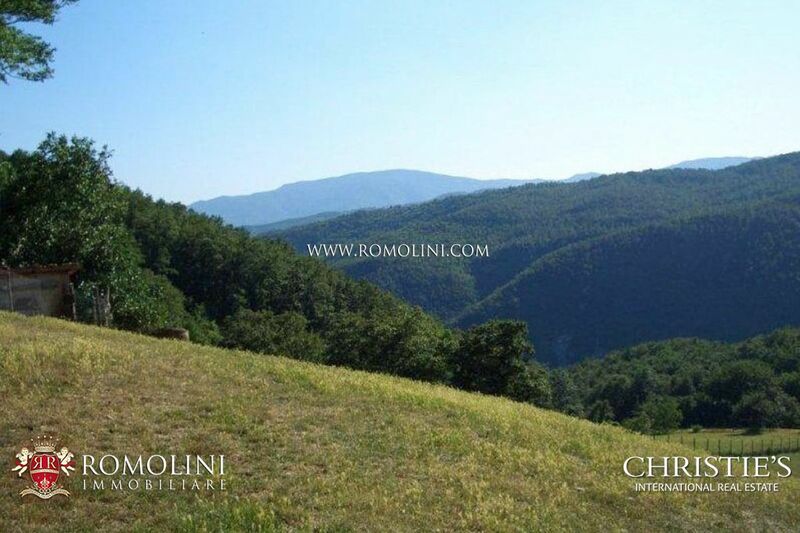 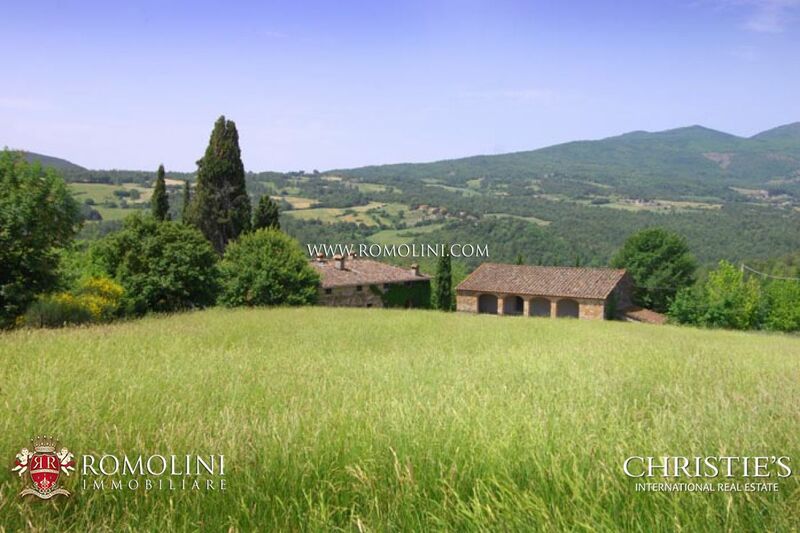 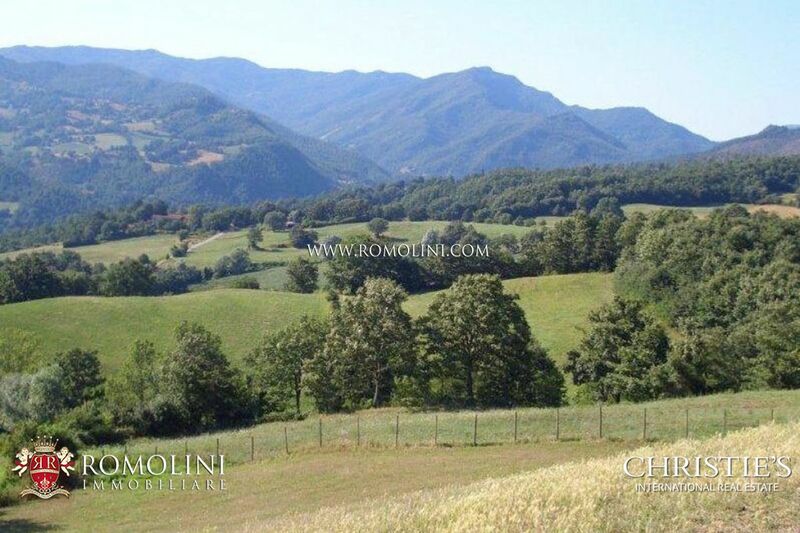 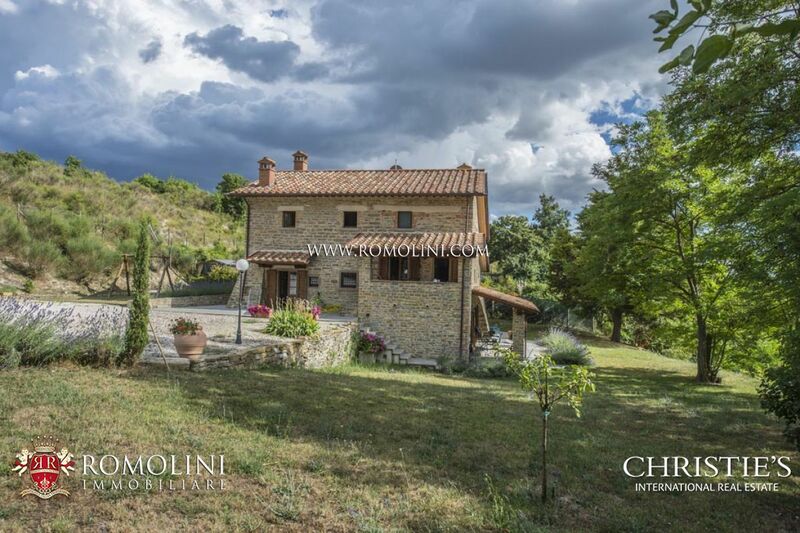 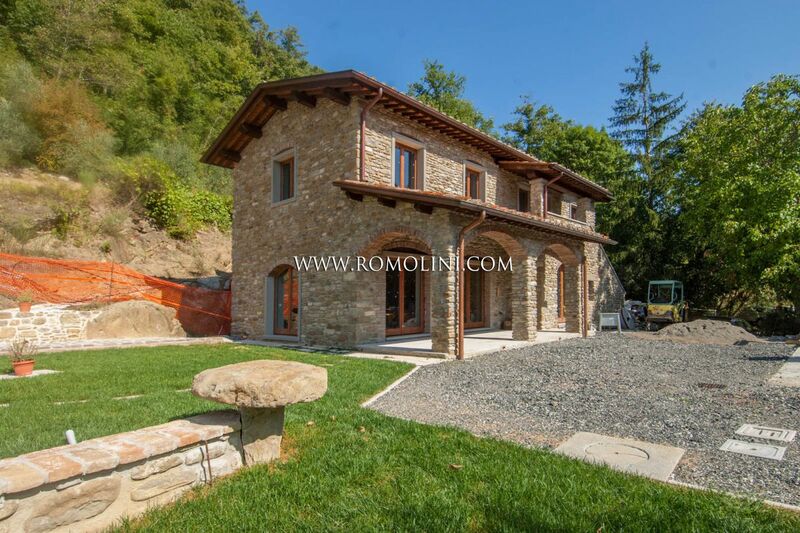 On a hilly position, just 7 kilometres from the historical centre of Pieve Santo Stefano, organic farm with 70 hectares of land and Maremmani horse breeding. 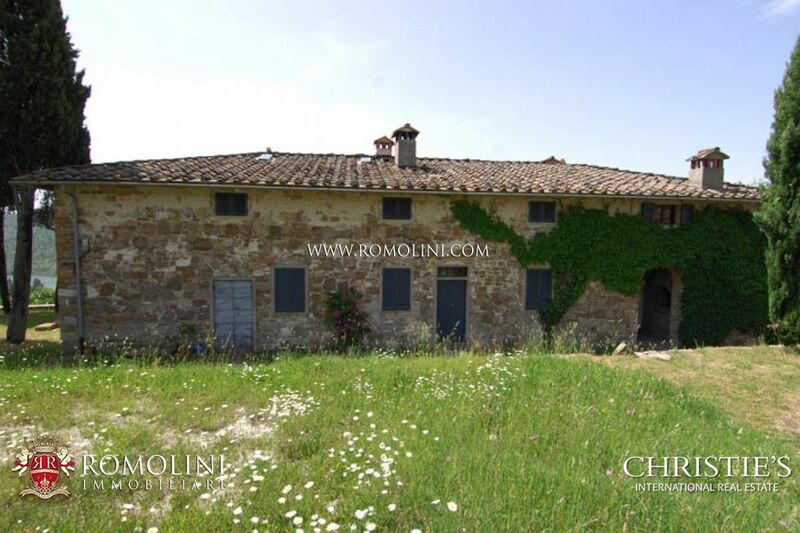 The property includes a 300 square metre farmhouse on two levels, stable with barn of 320 square metres and sheepfold of 150 square metres. 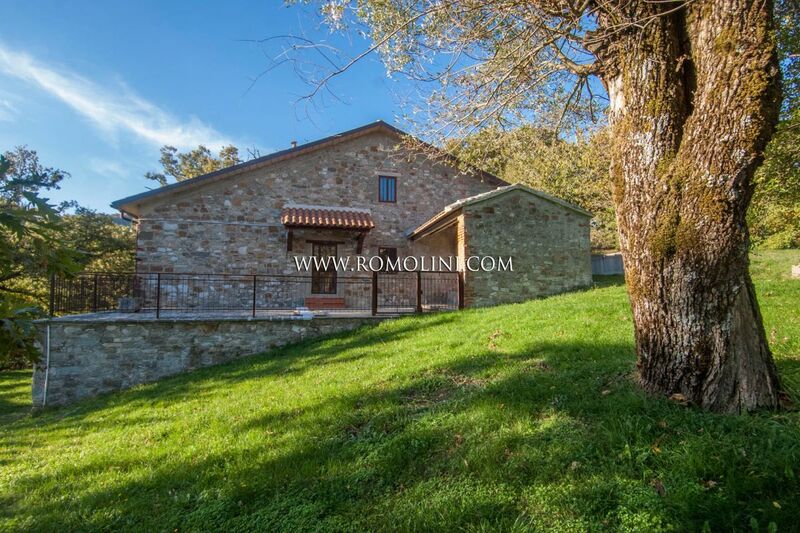 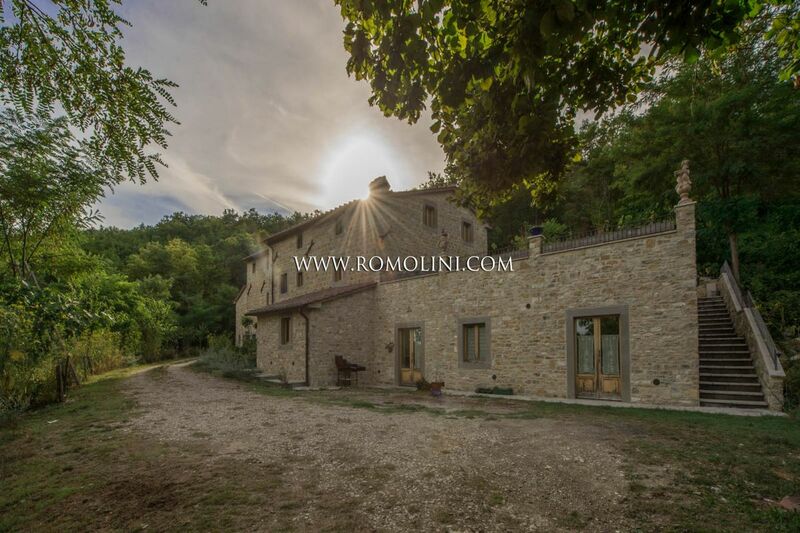 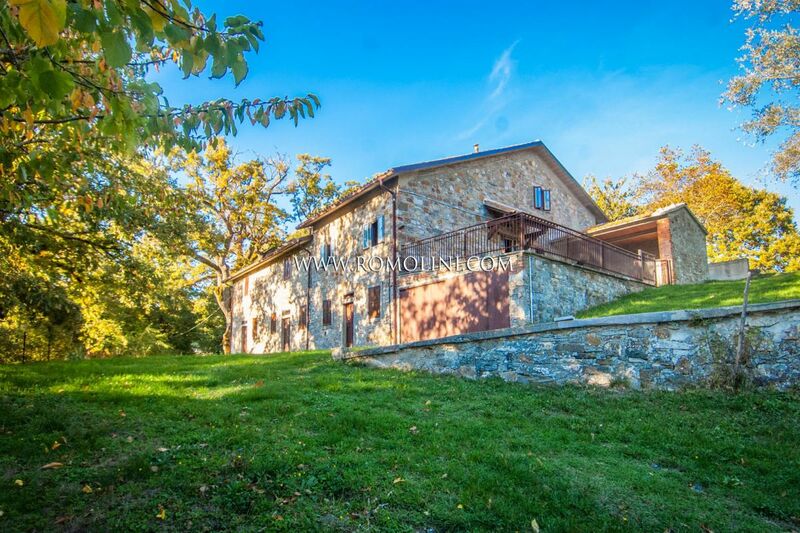 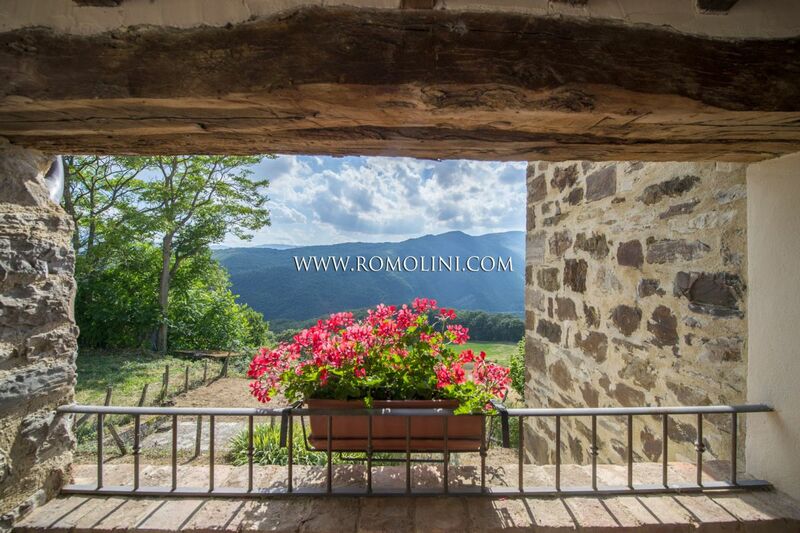 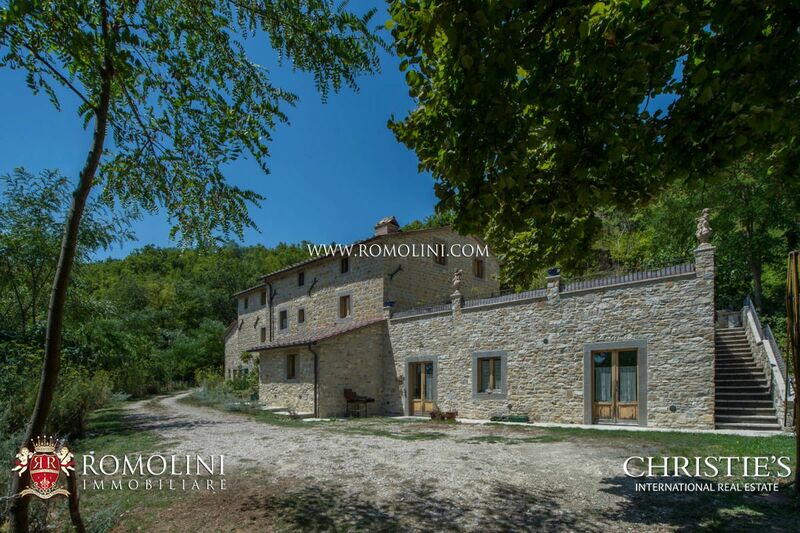 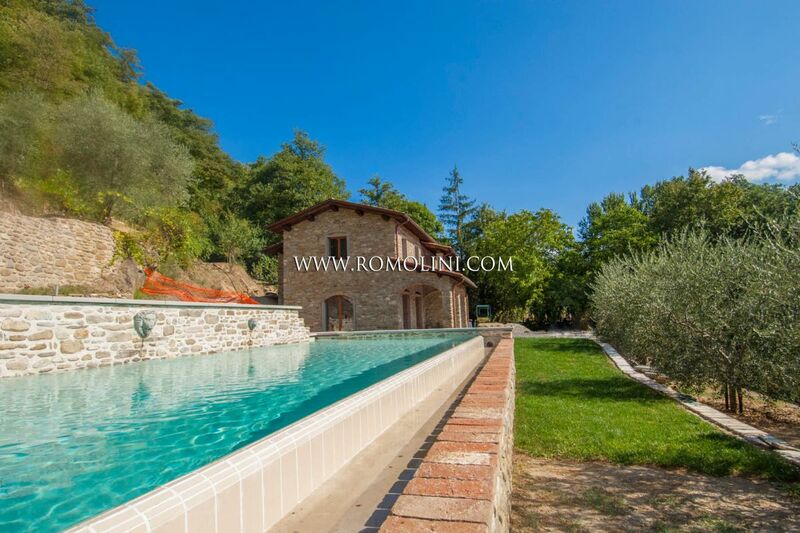 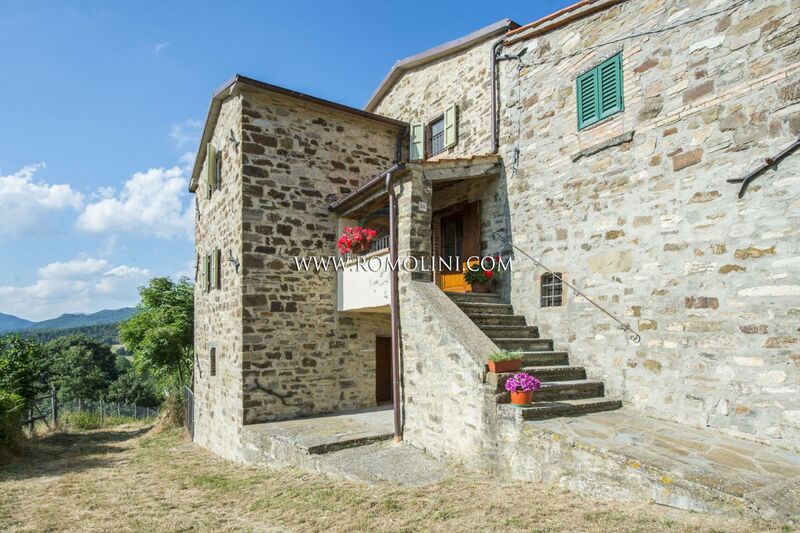 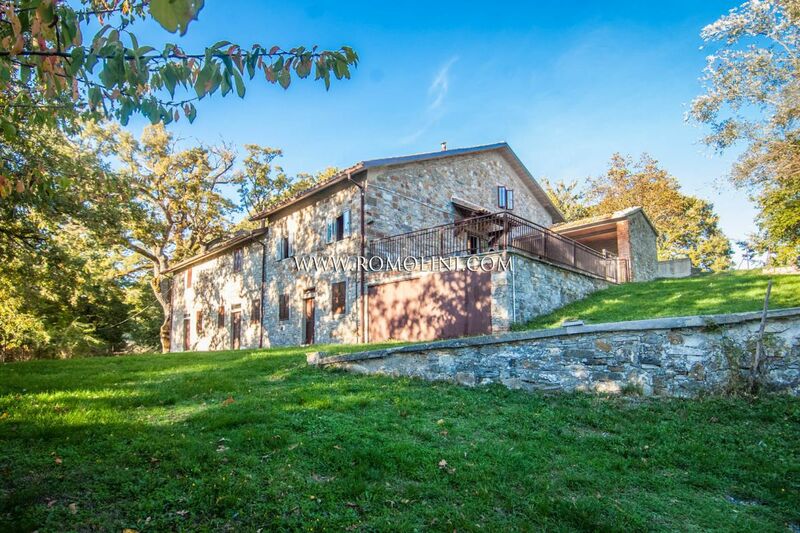 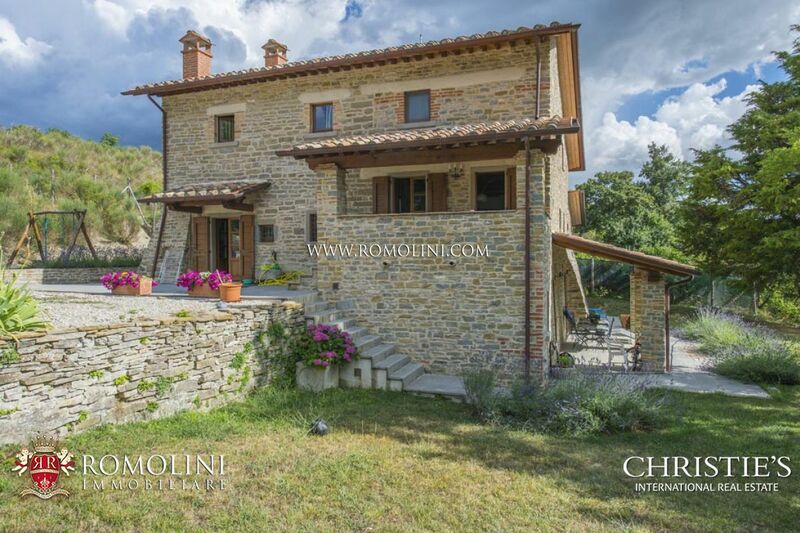 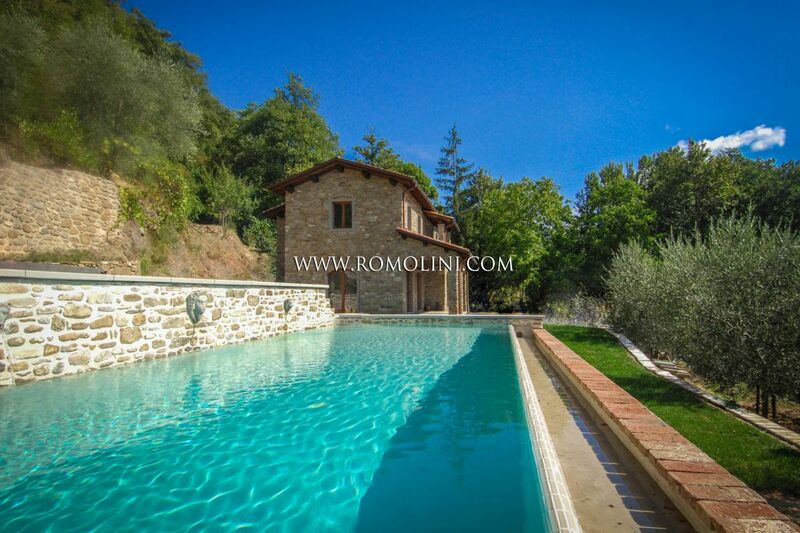 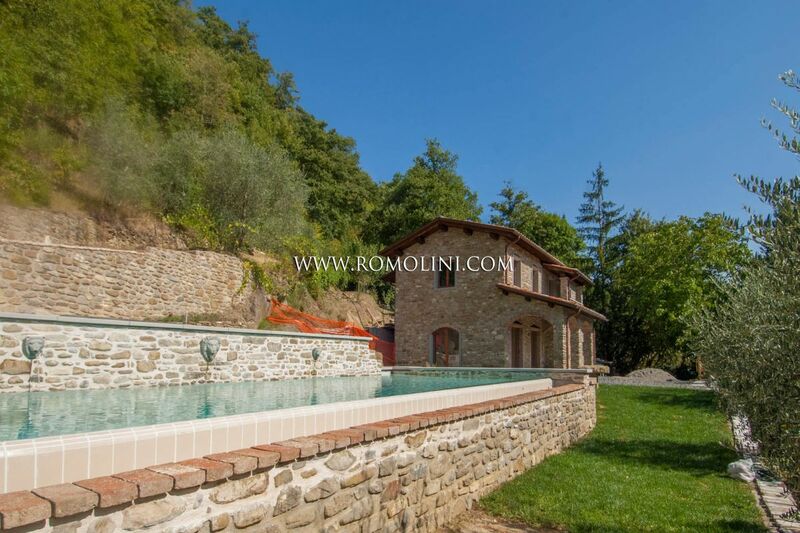 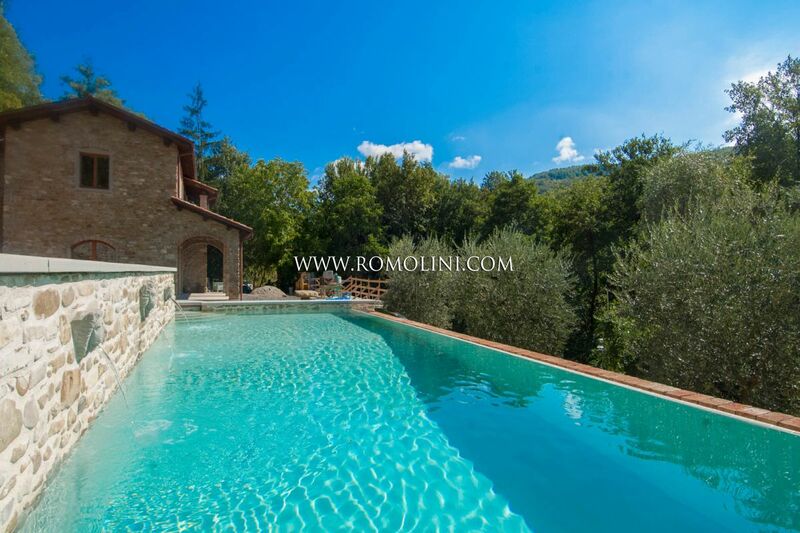 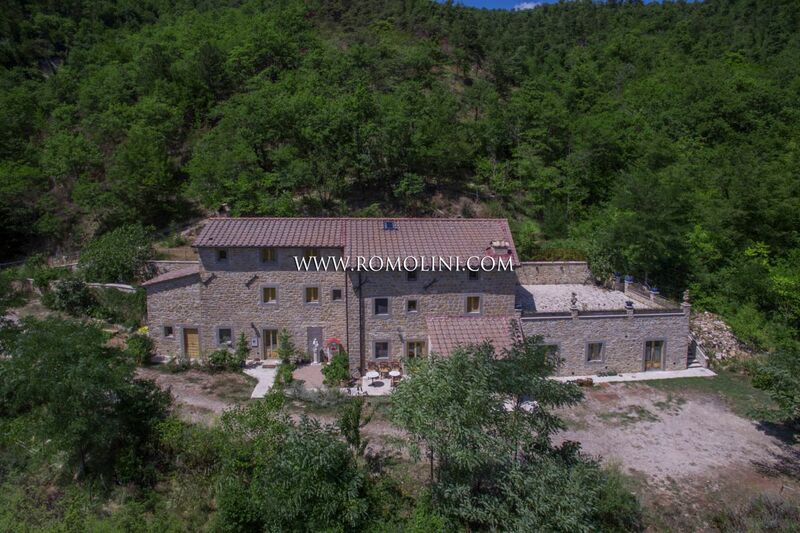 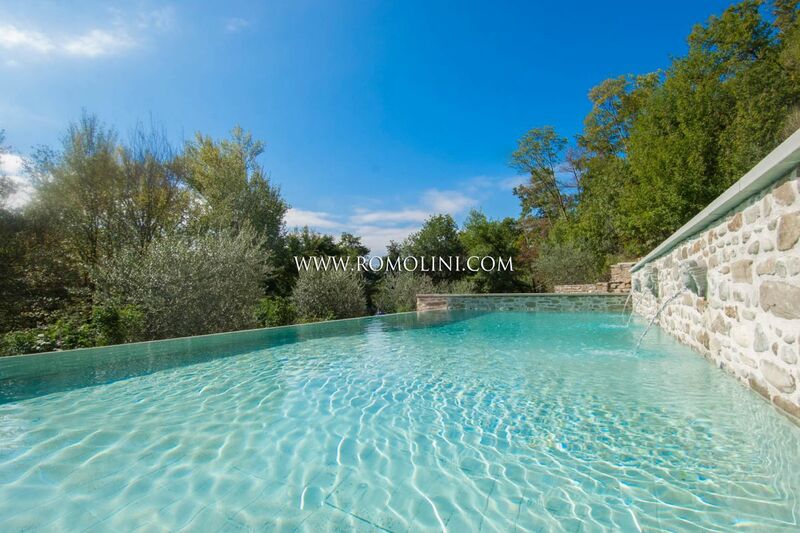 On a hilly and panoramic position, a few kilometers far from Pieve Santo Stefano and Sansepolcro, in Tuscany, fine restored stone farmhouse surrounded by a private garden overlooking the Montedoglio Lake. 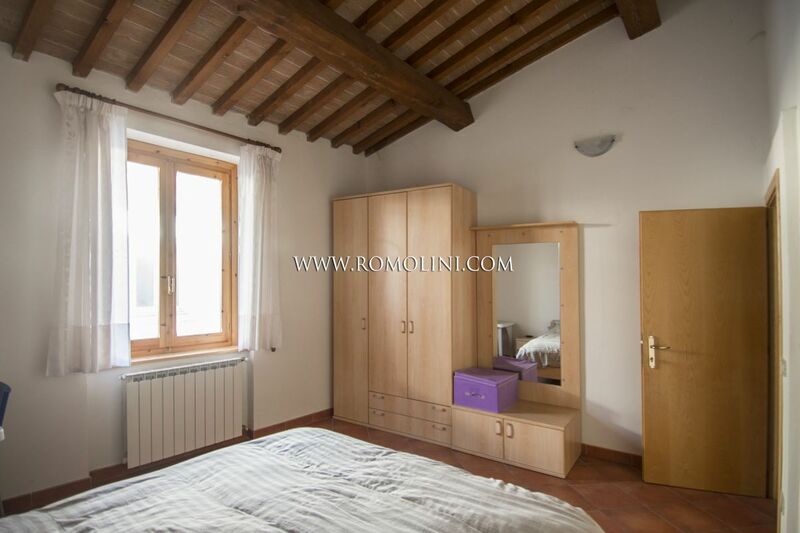 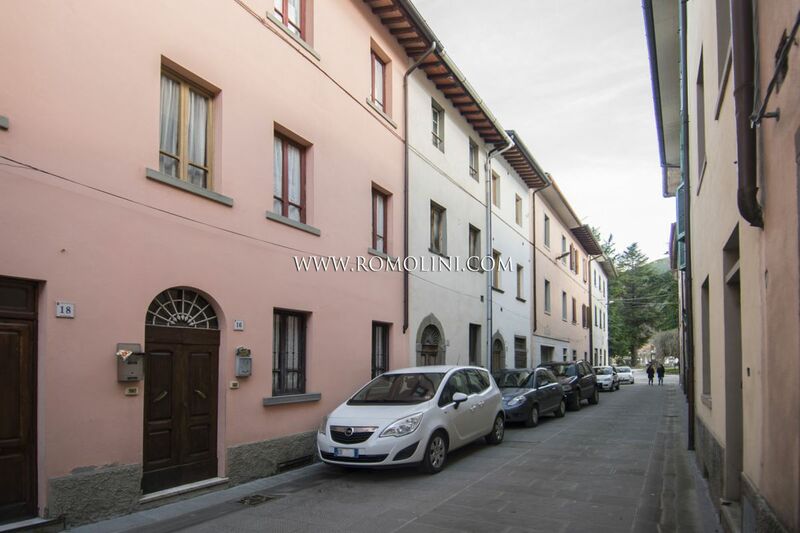 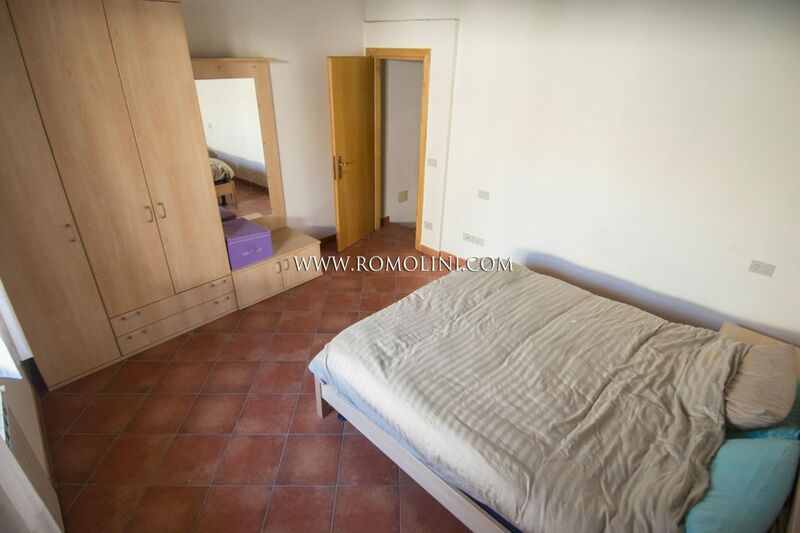 The property has been divided into two apartments, each with private entrance.